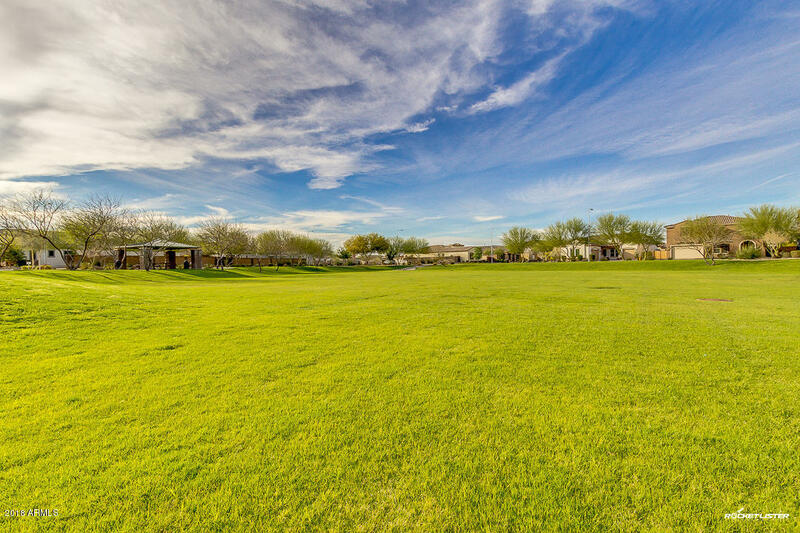 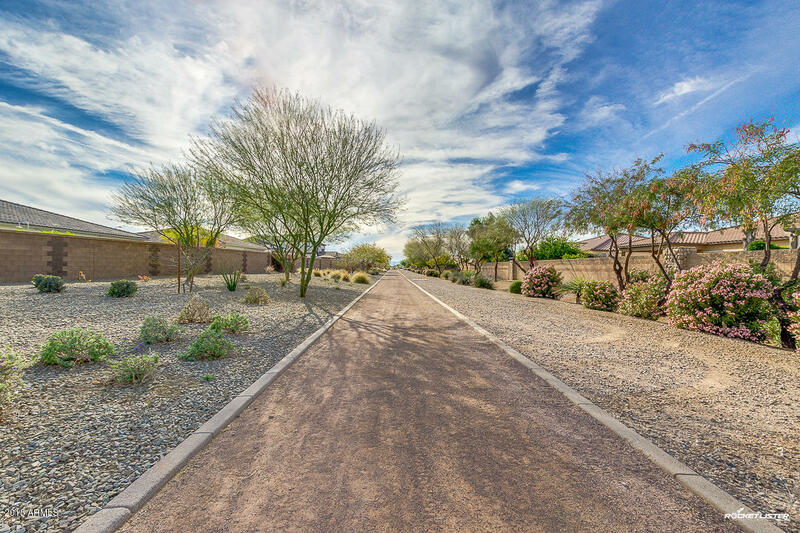 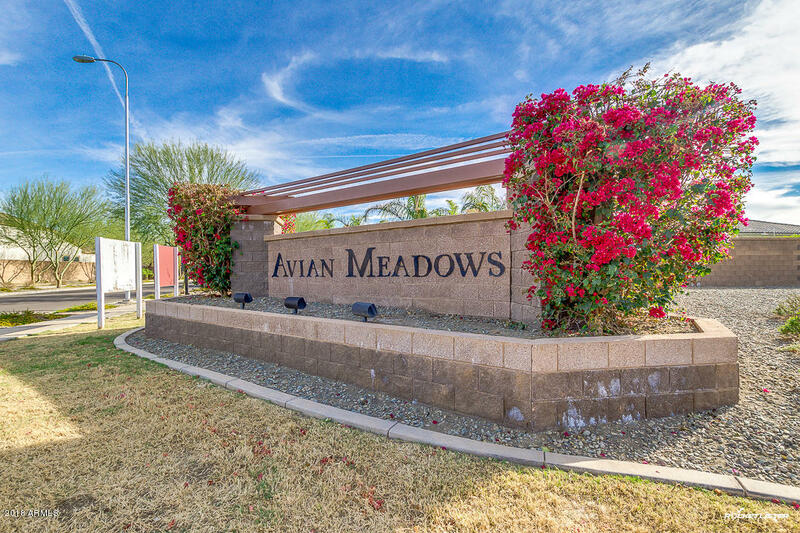 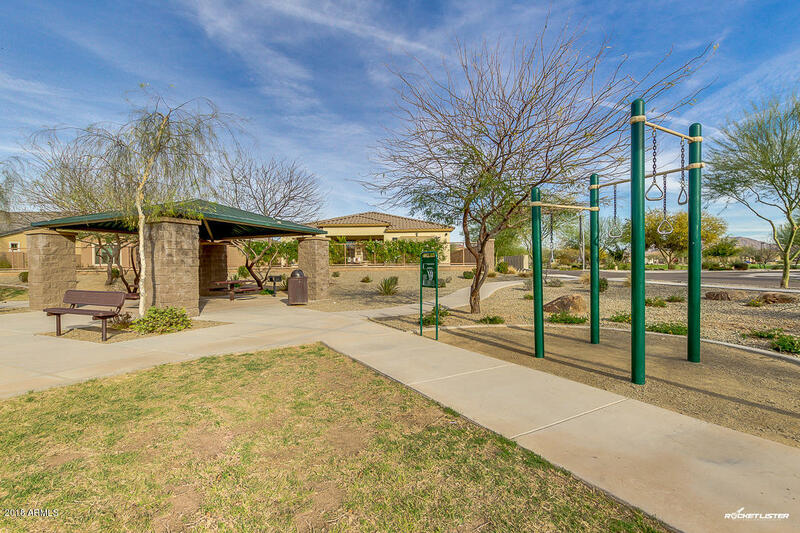 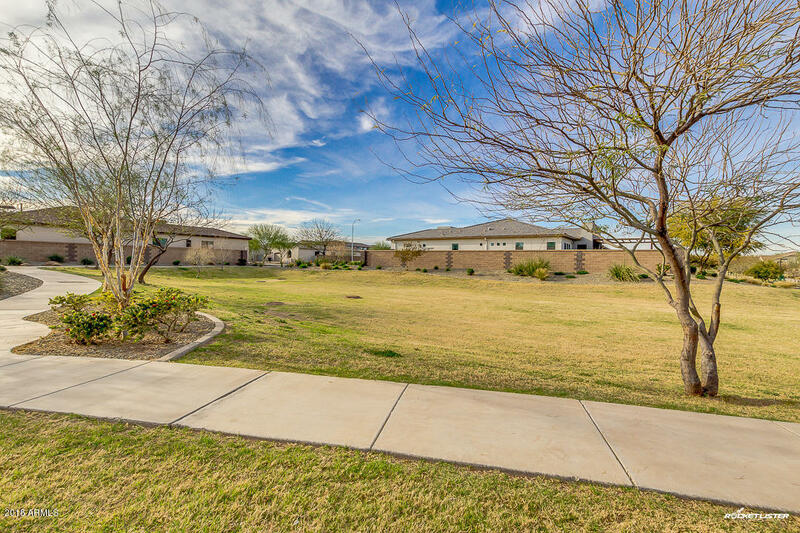 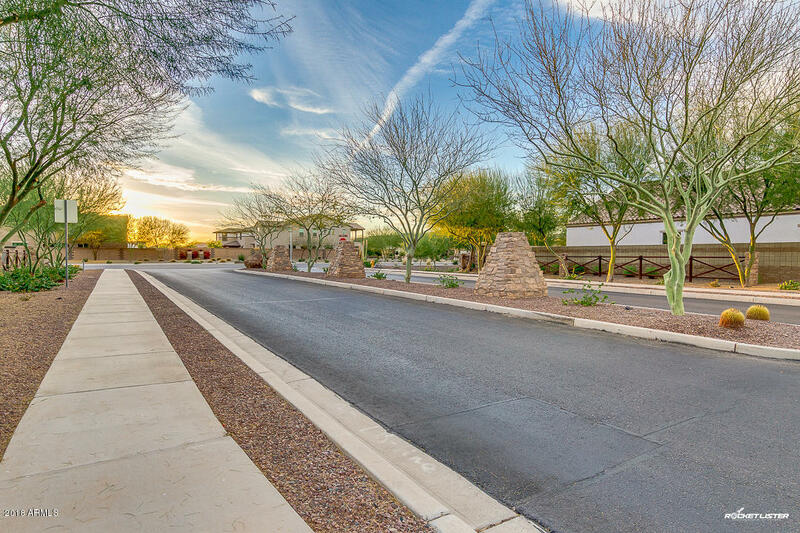 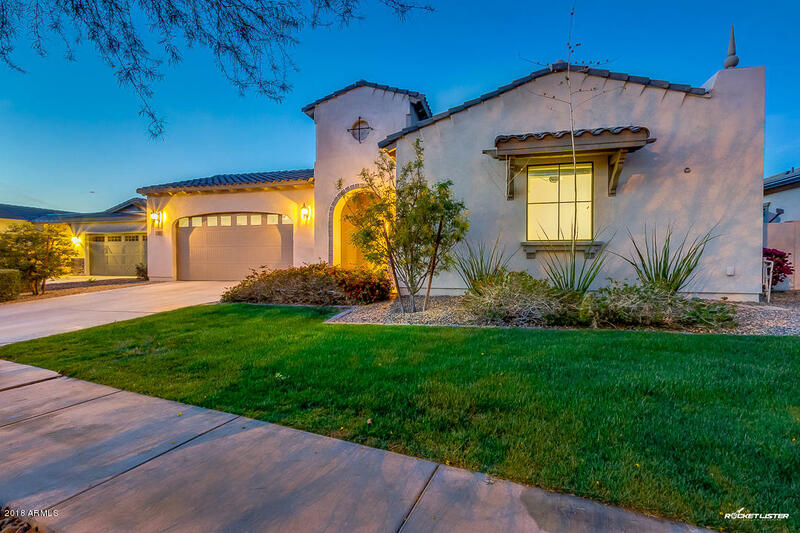 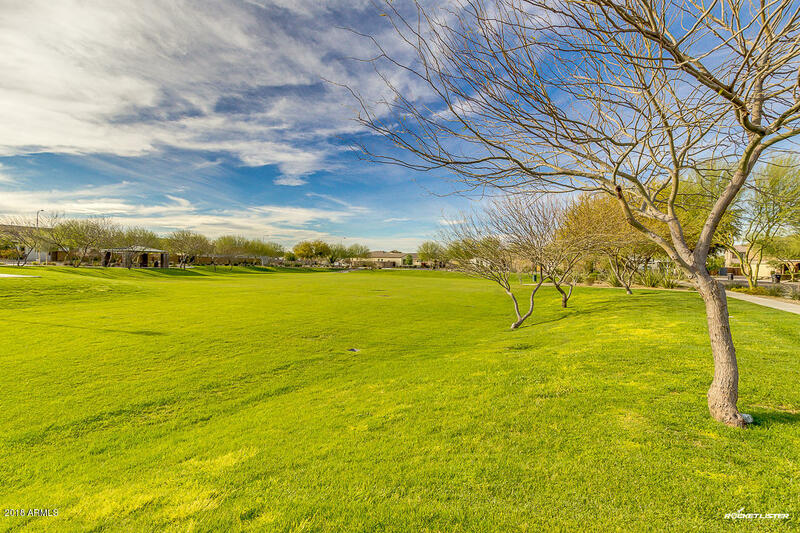 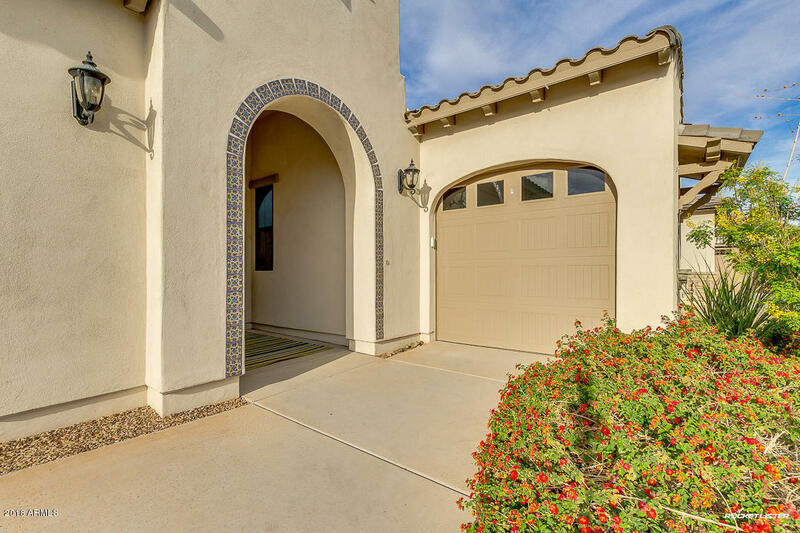 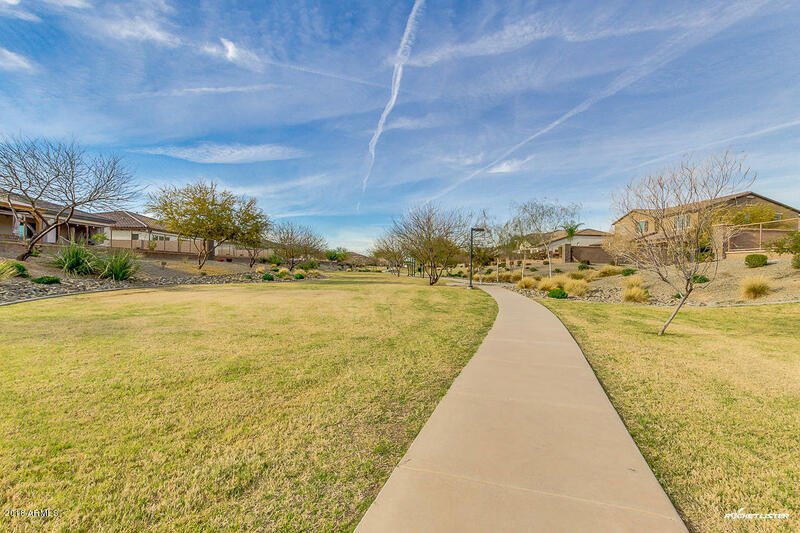 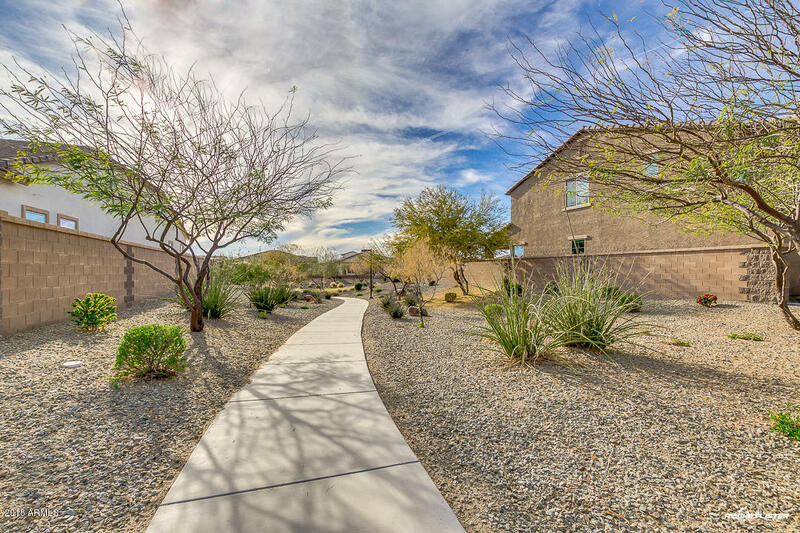 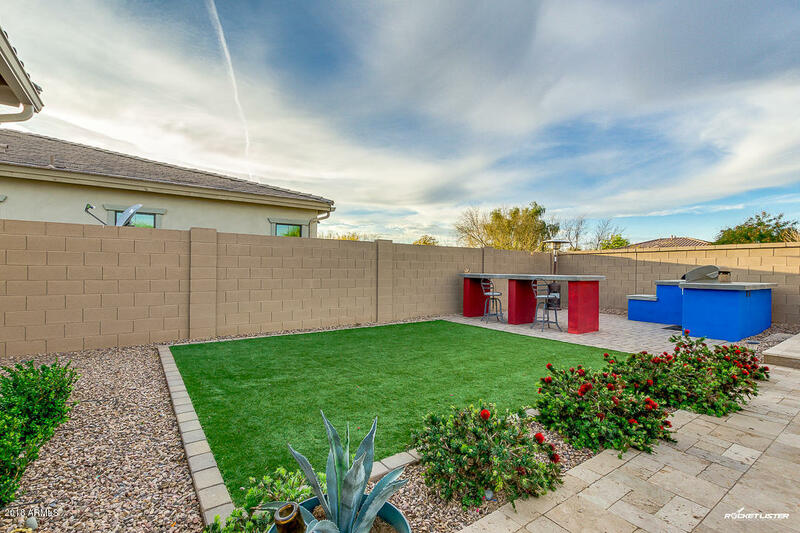 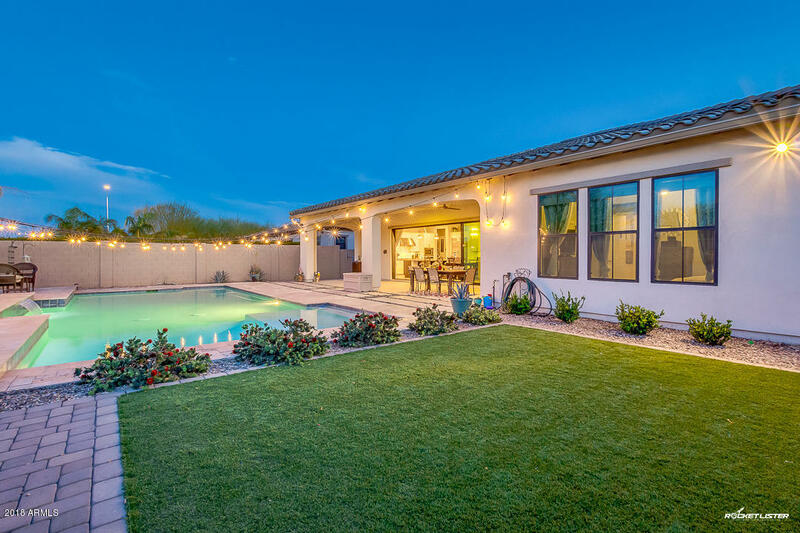 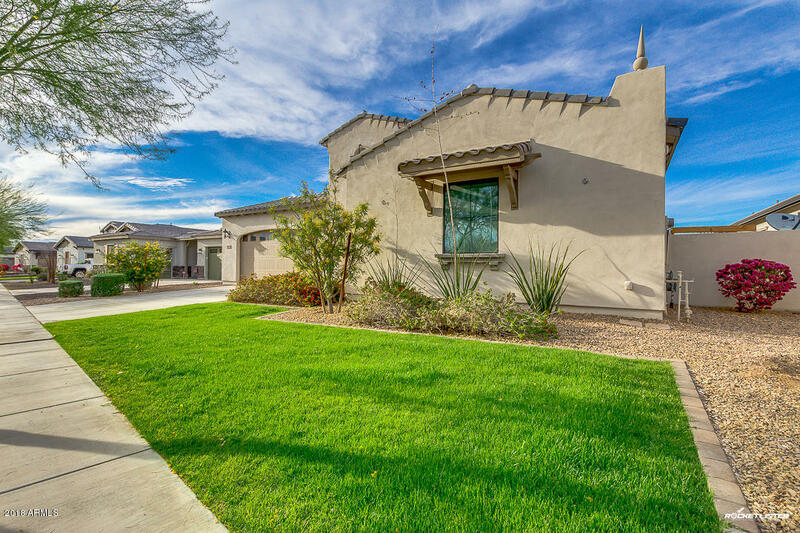 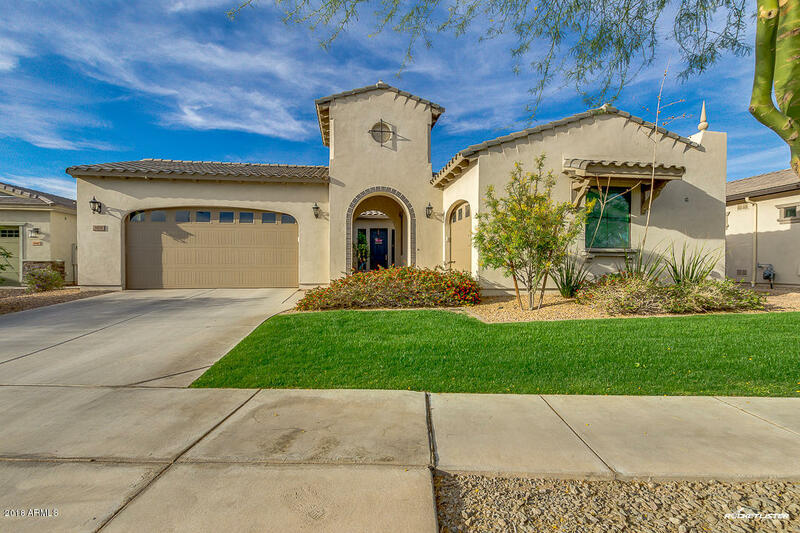 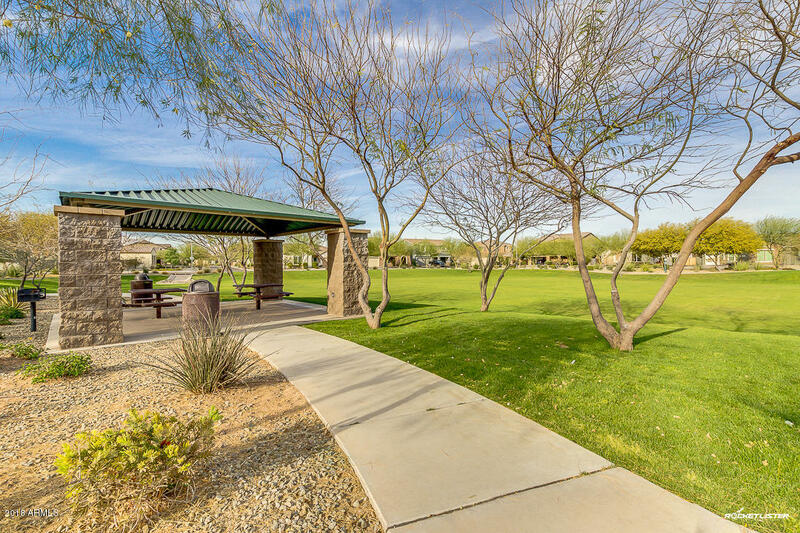 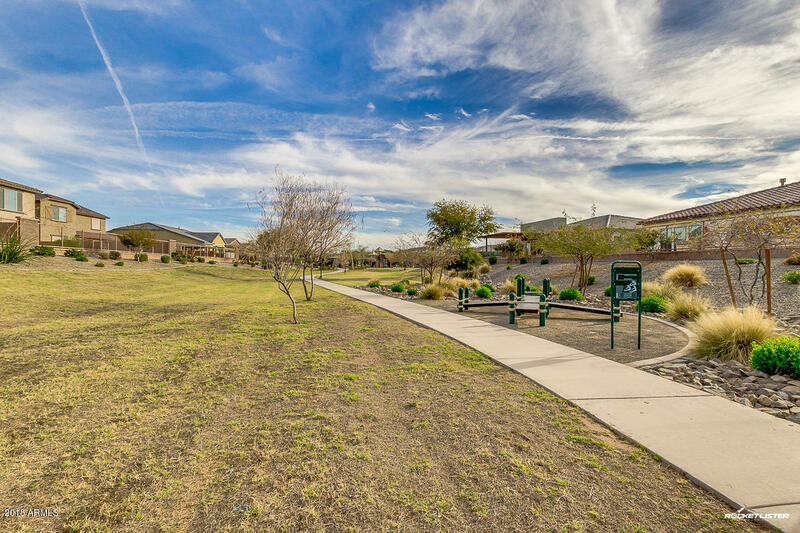 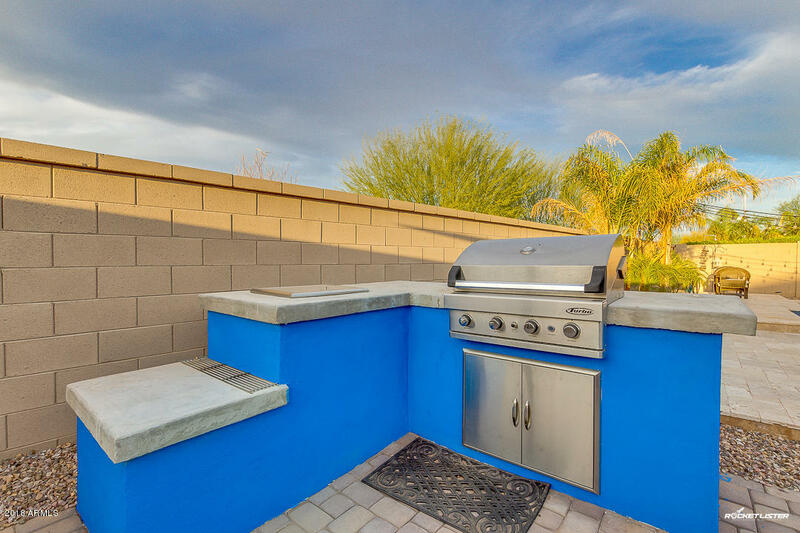 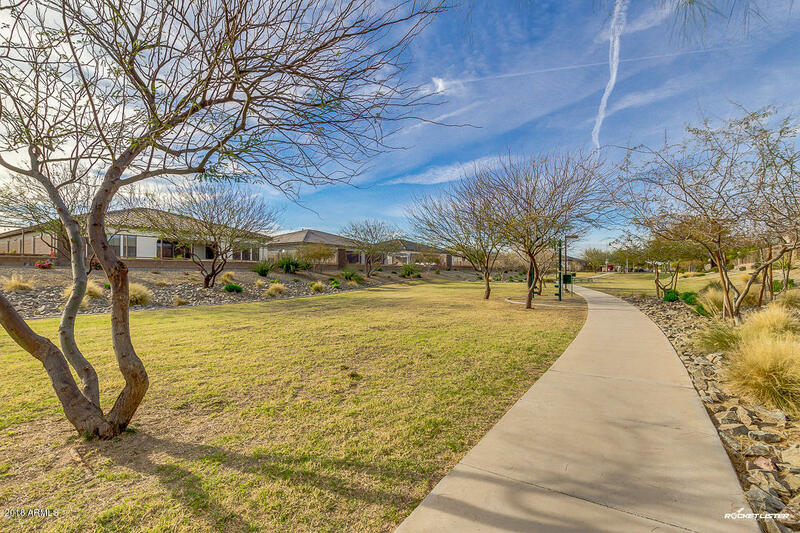 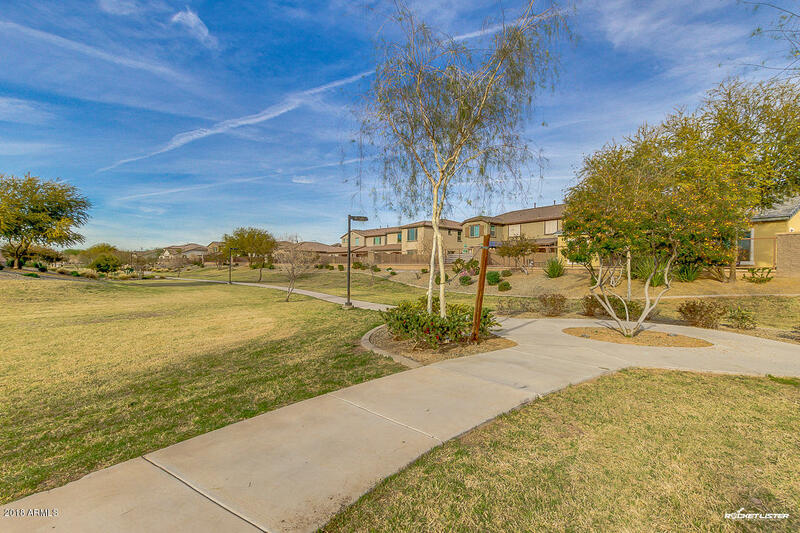 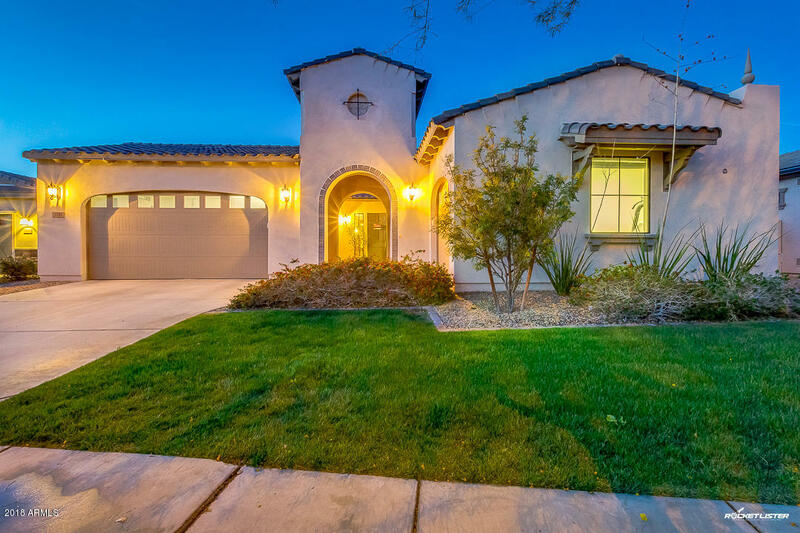 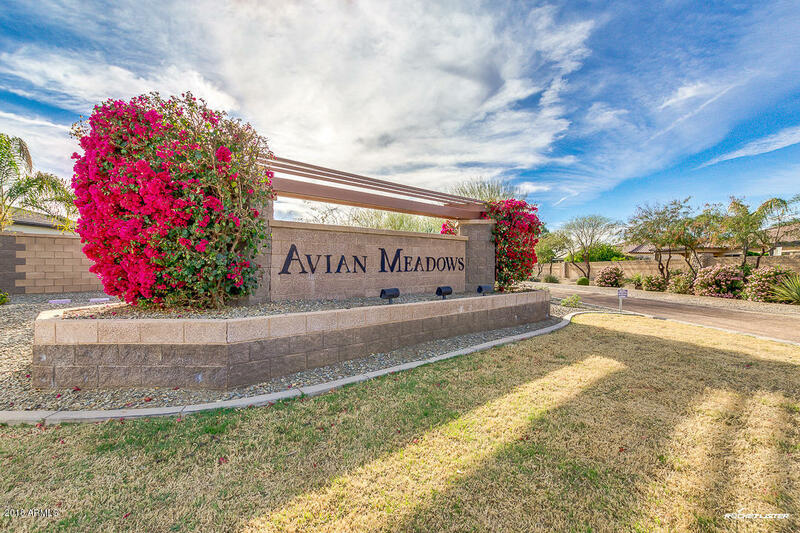 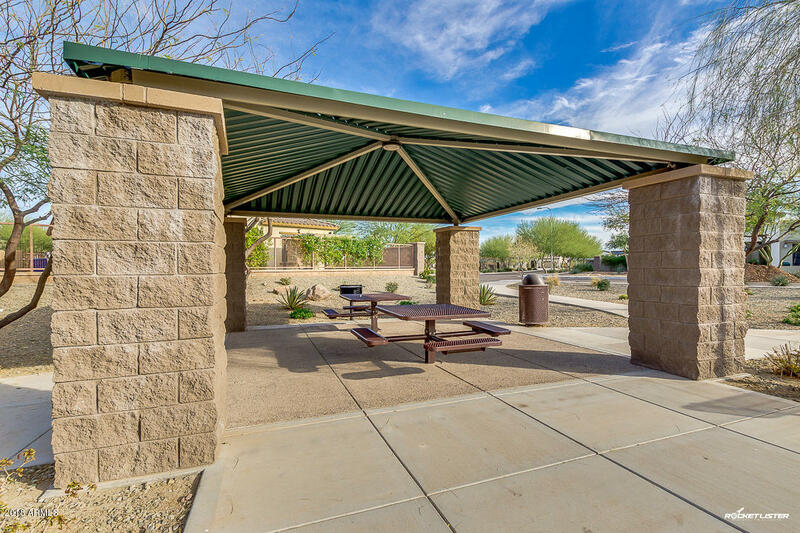 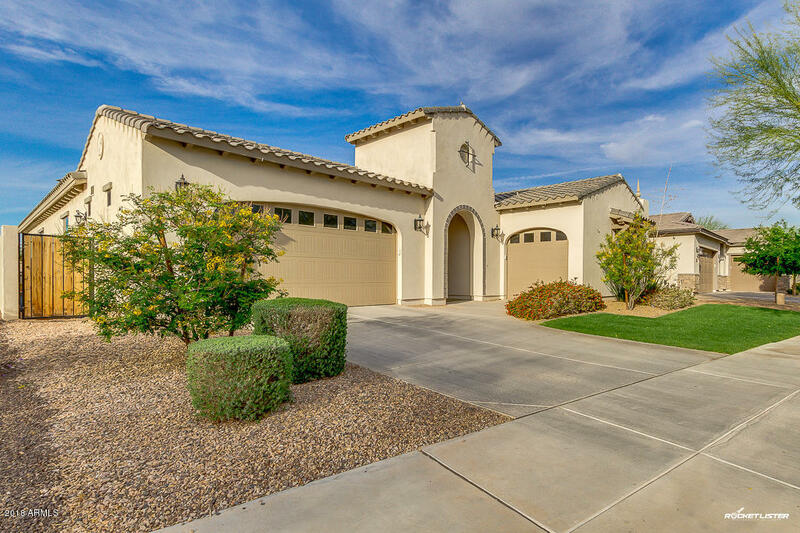 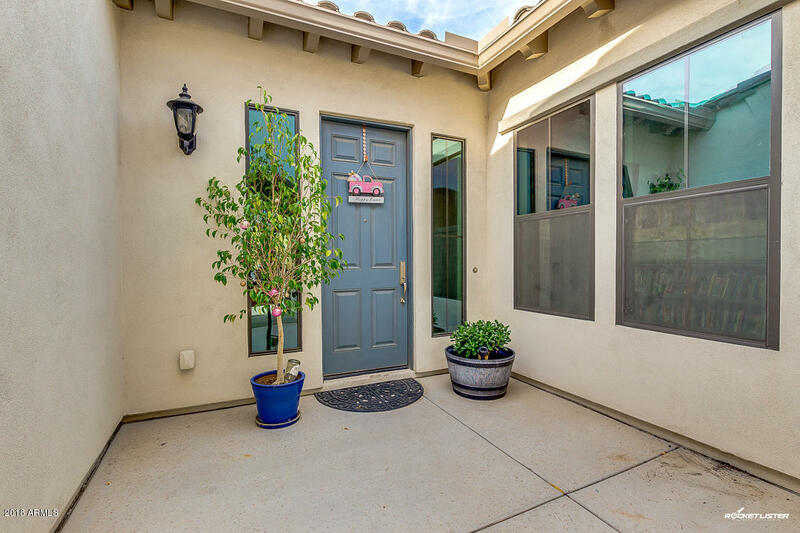 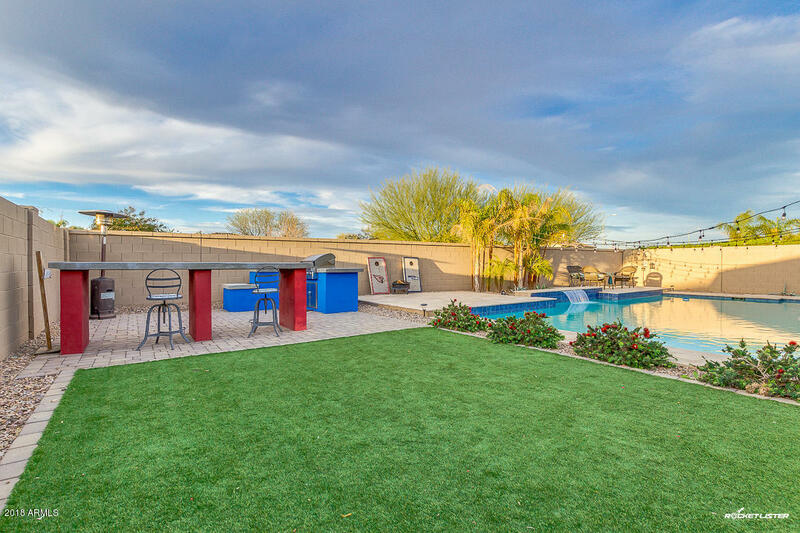 Stunning single-level 4 bedroom/3.5 bath Toll Brothers home in Chandler's highly desirable Avian Meadows! 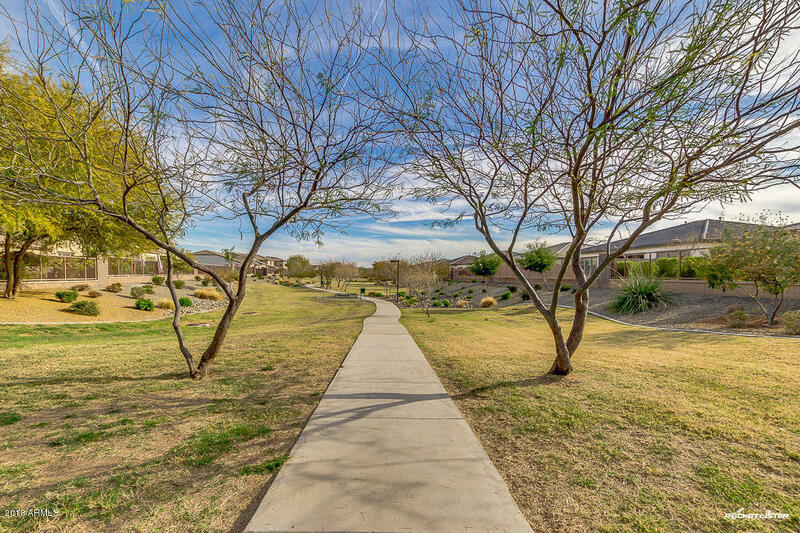 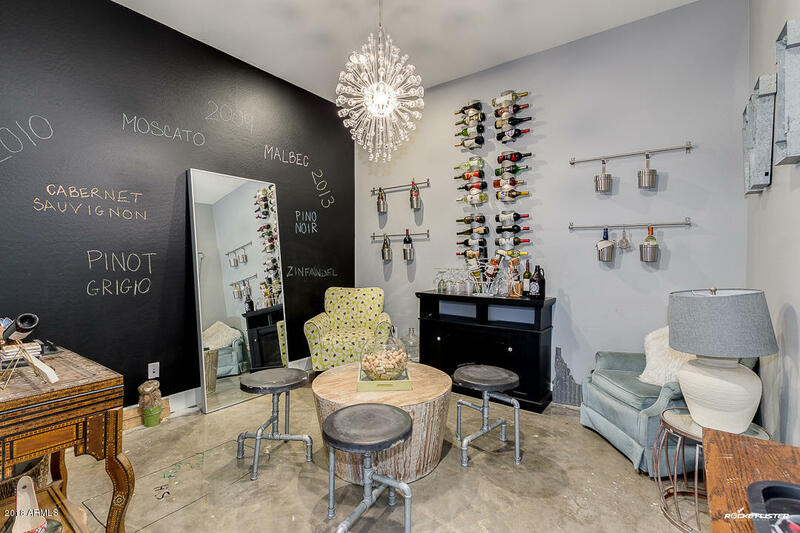 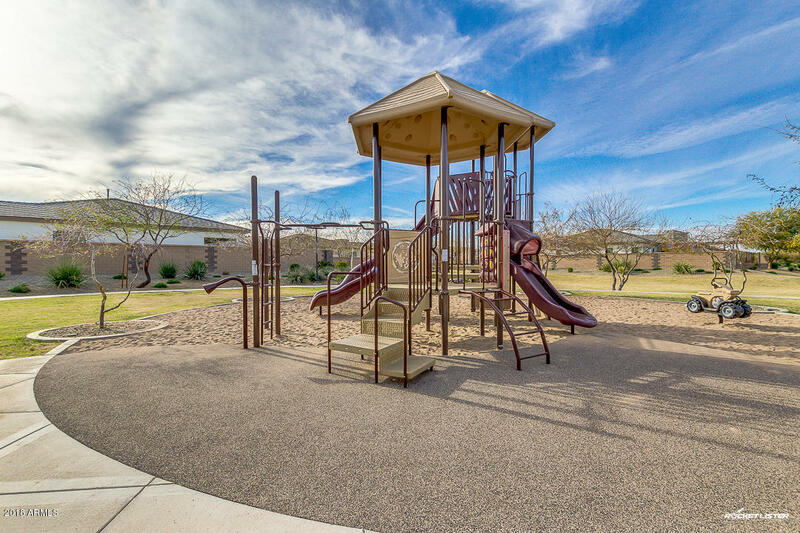 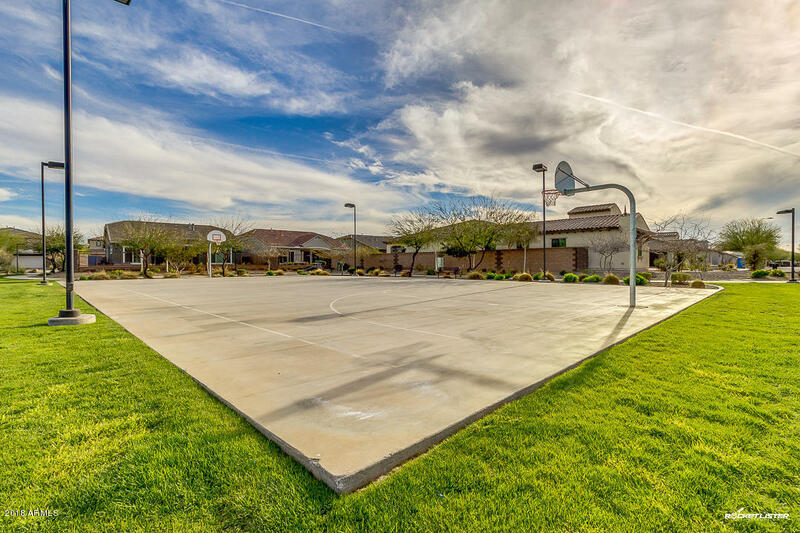 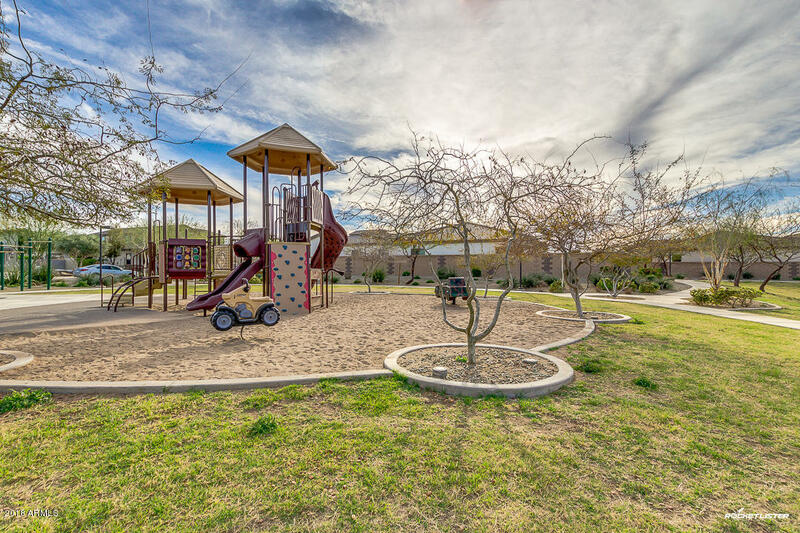 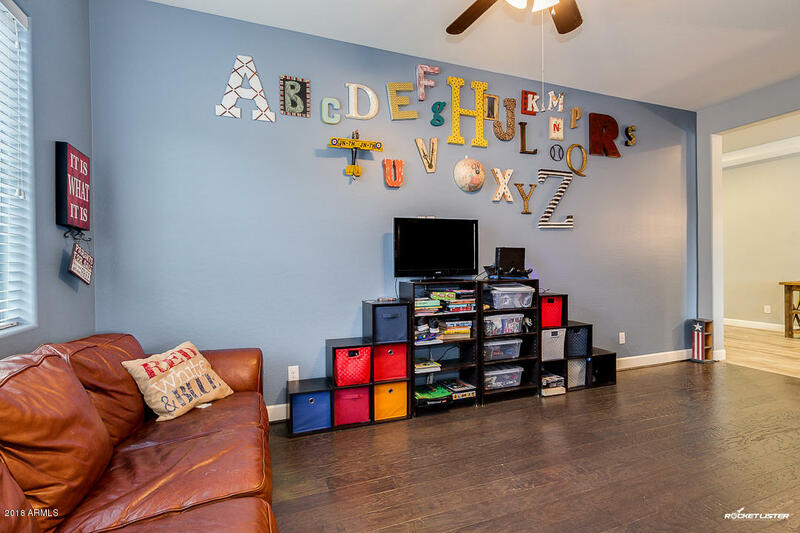 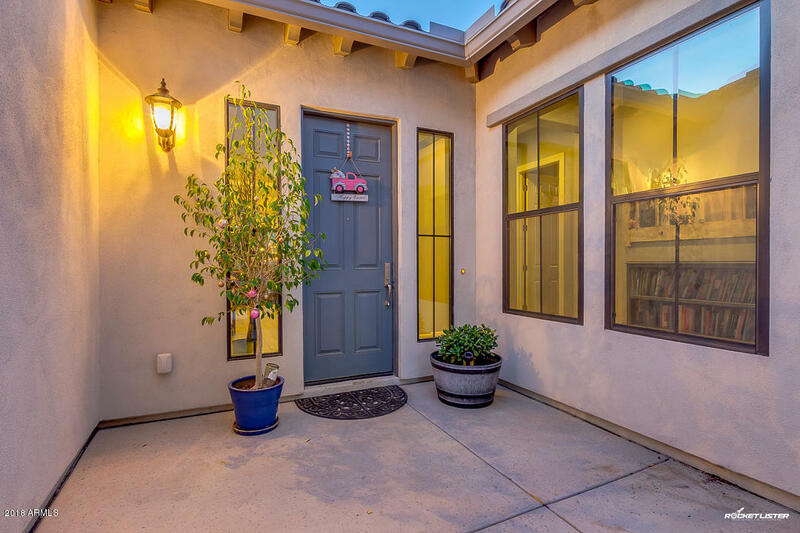 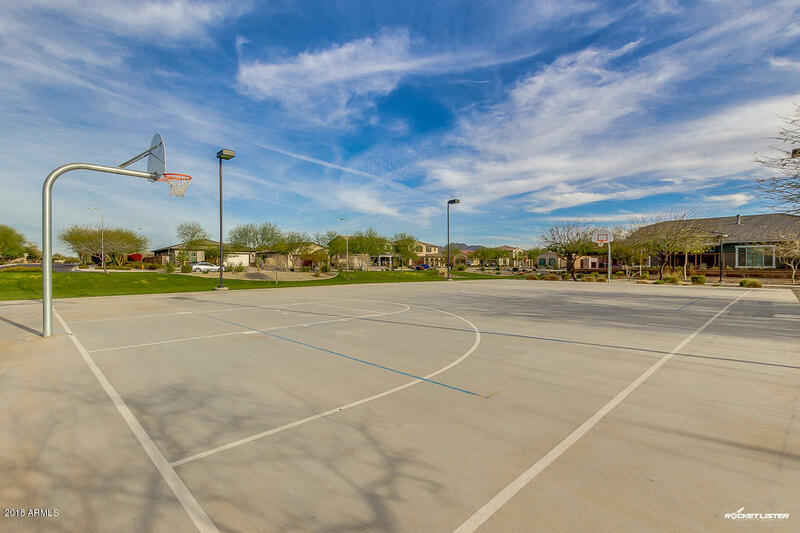 This unique neighborhood has a lot of character with it's beautiful tree-lined streets, parks, and variety of homes. 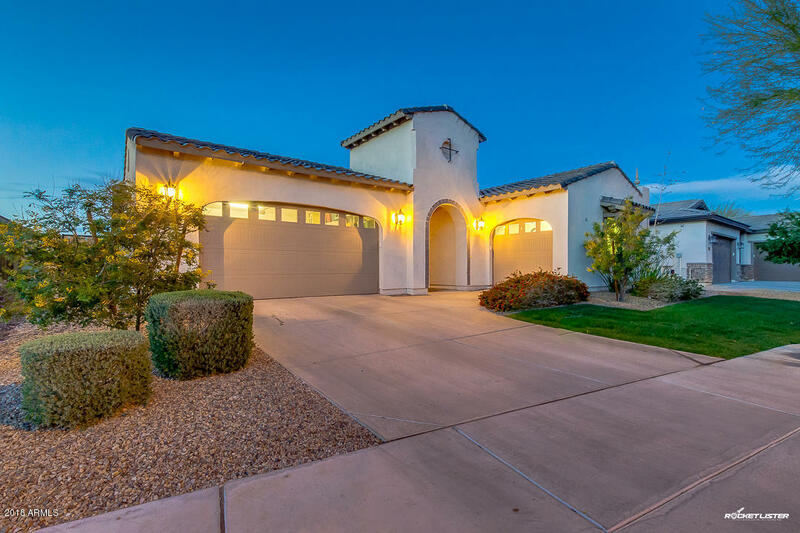 As you pull up to the house, you will notice the beautiful curb appeal and 3-car-garage. 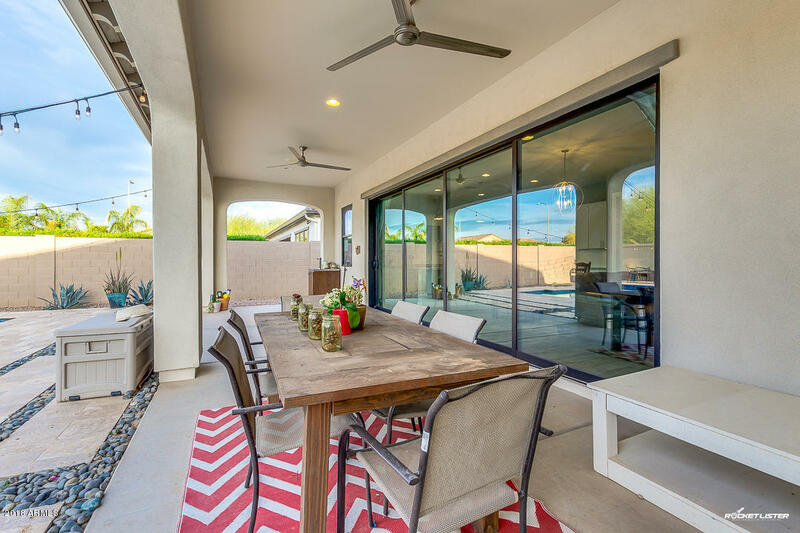 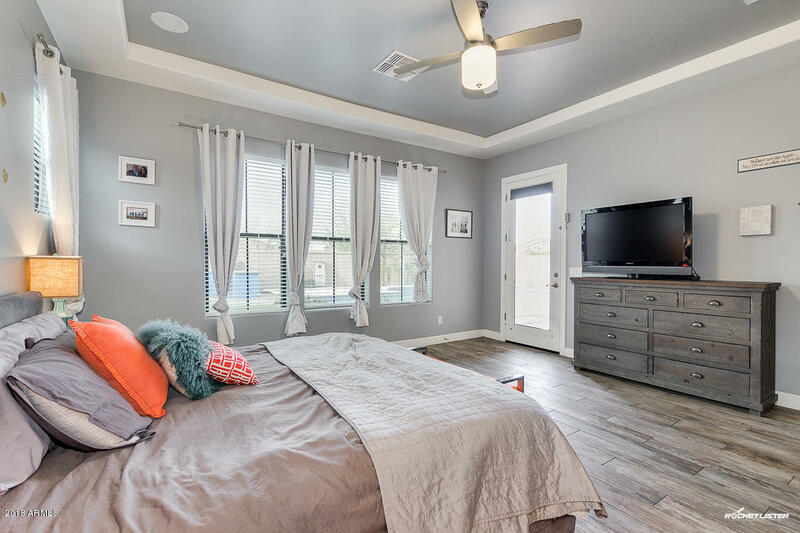 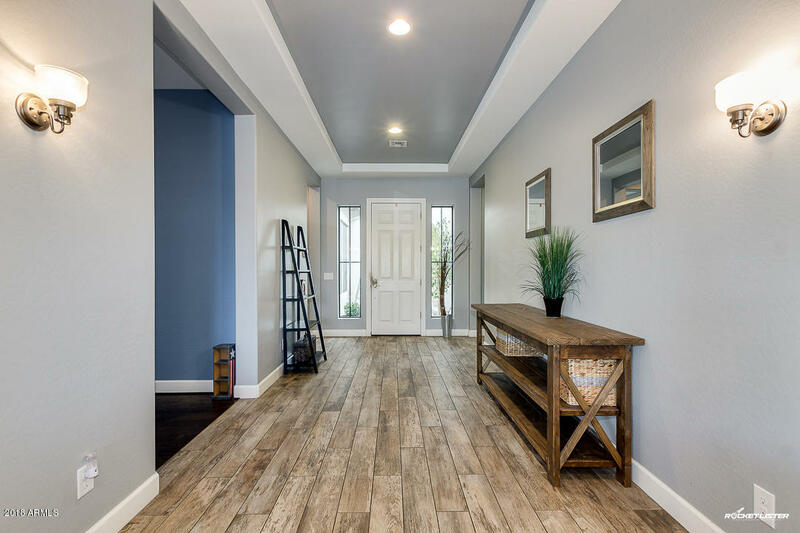 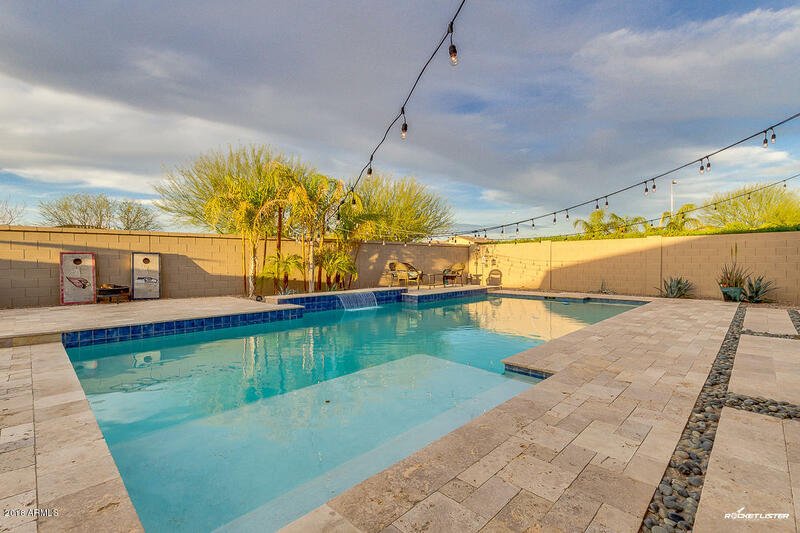 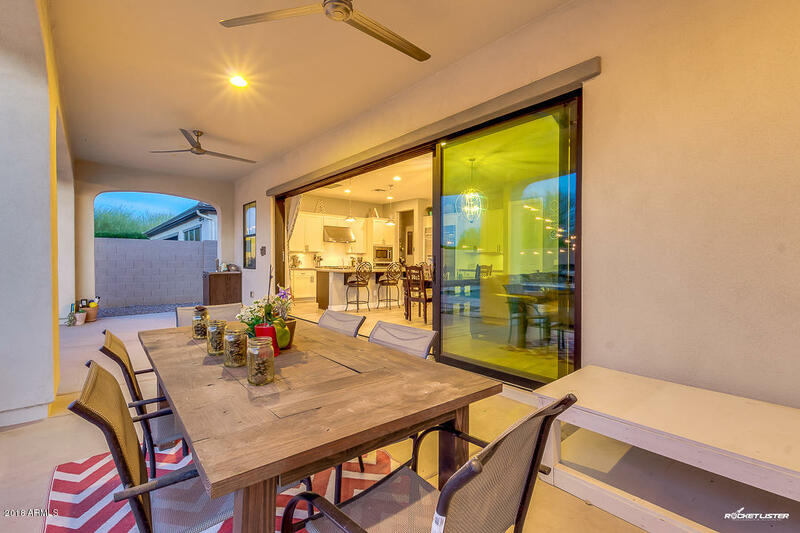 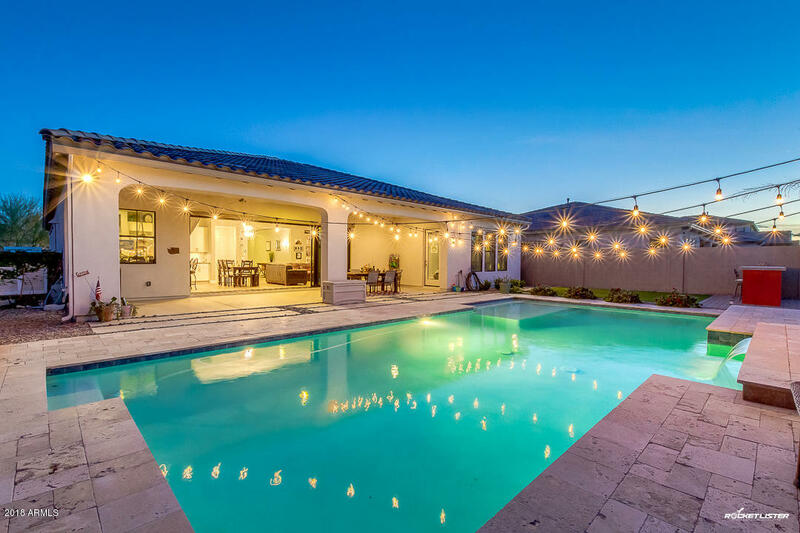 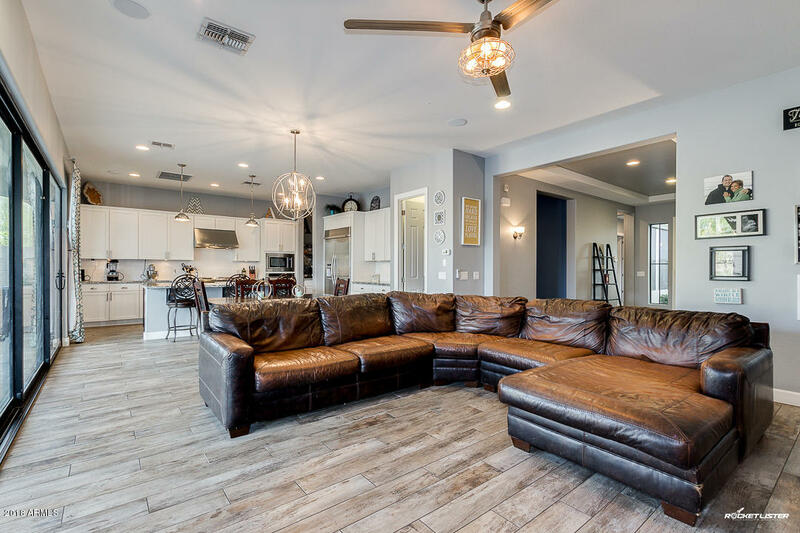 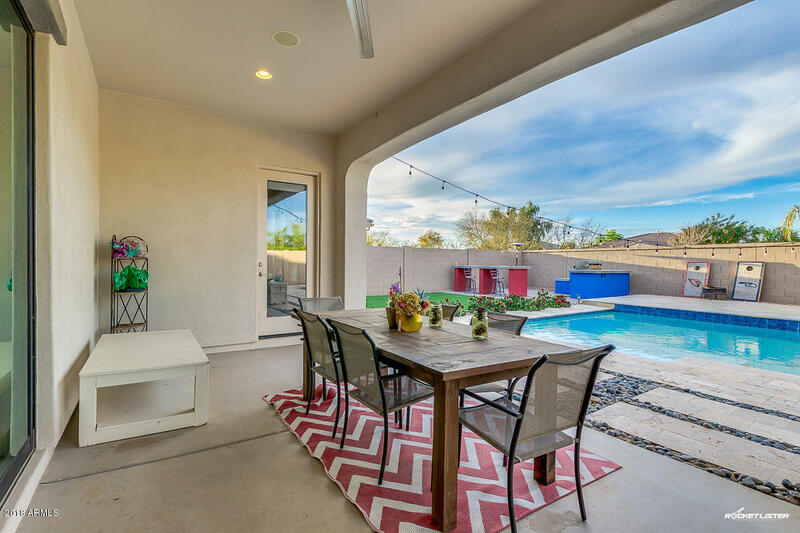 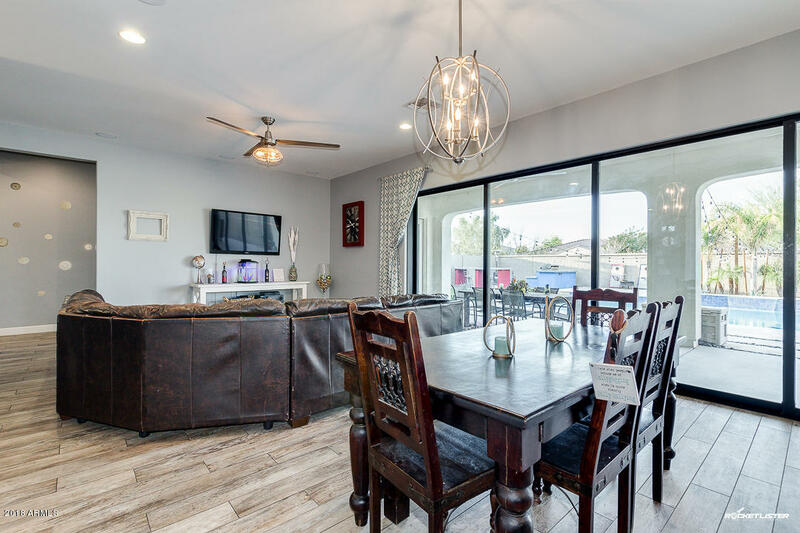 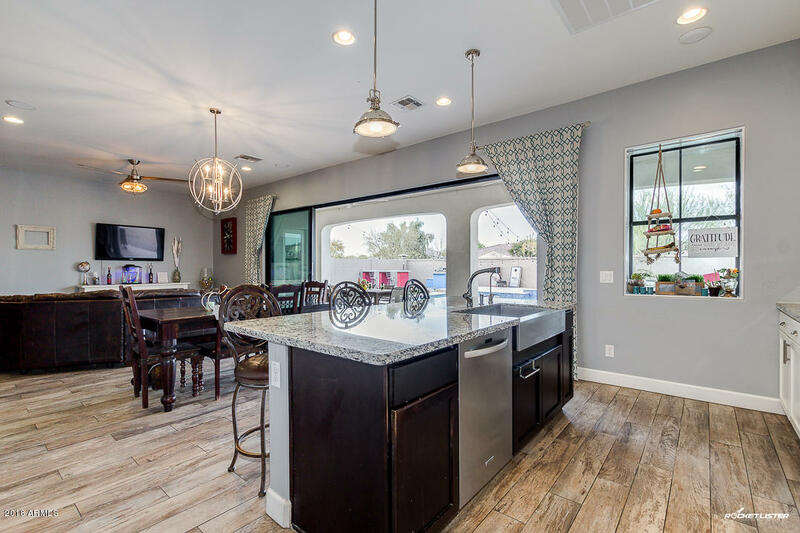 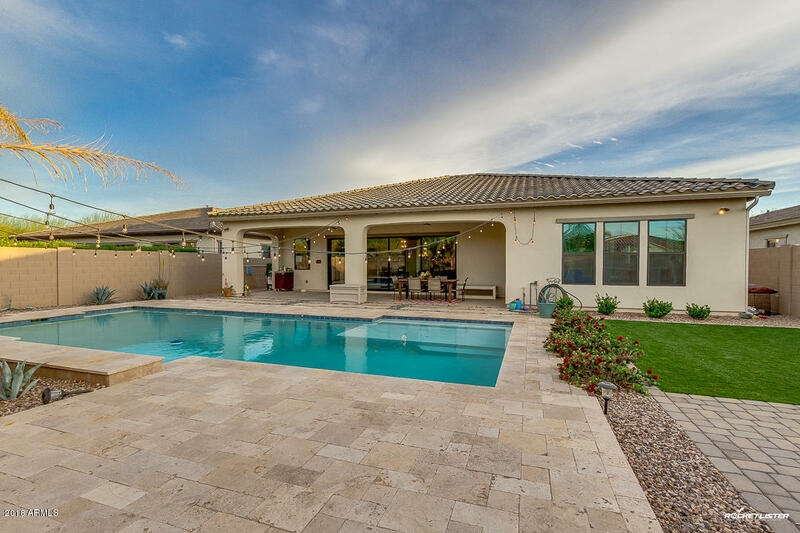 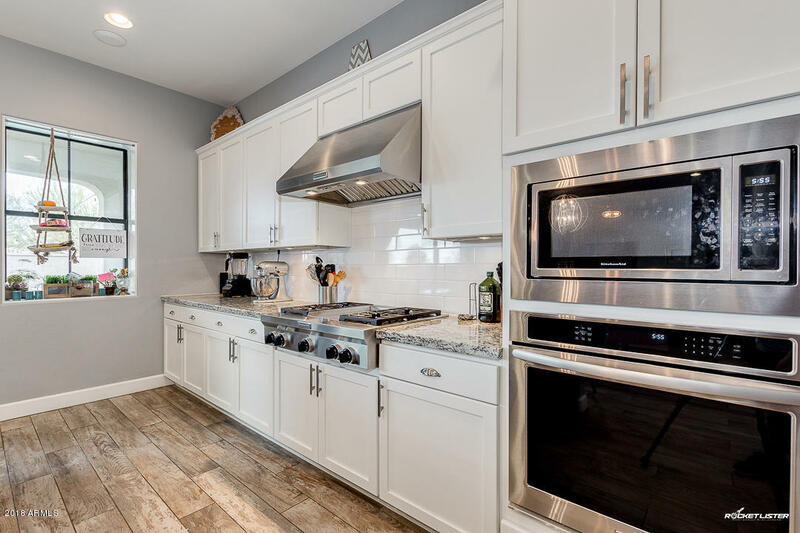 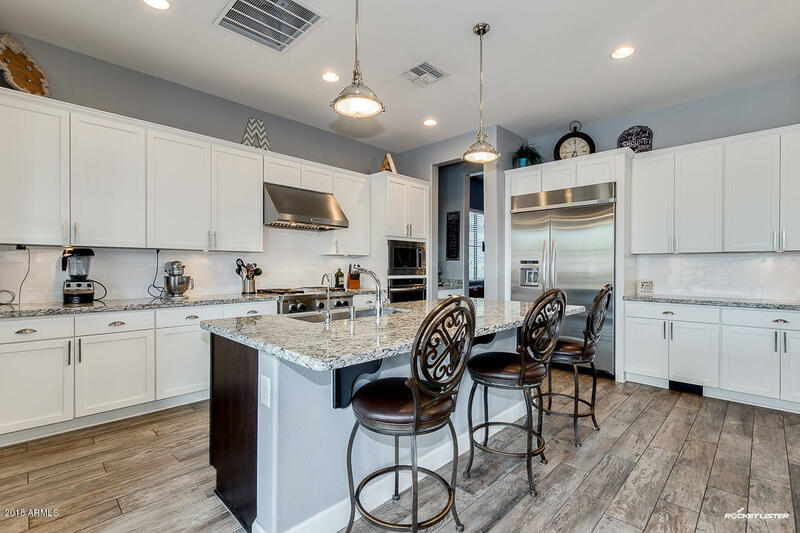 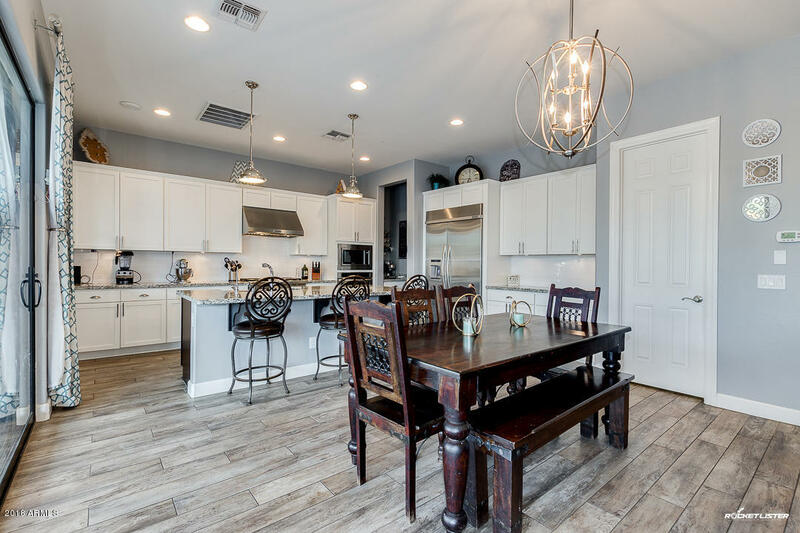 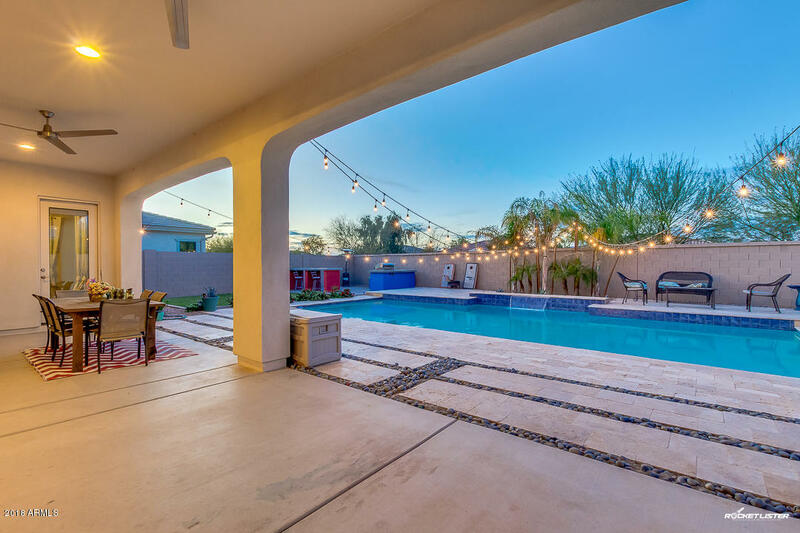 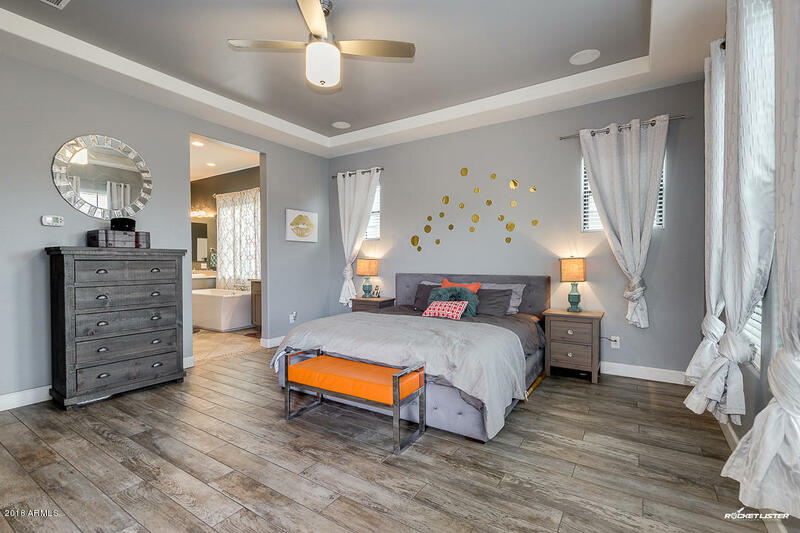 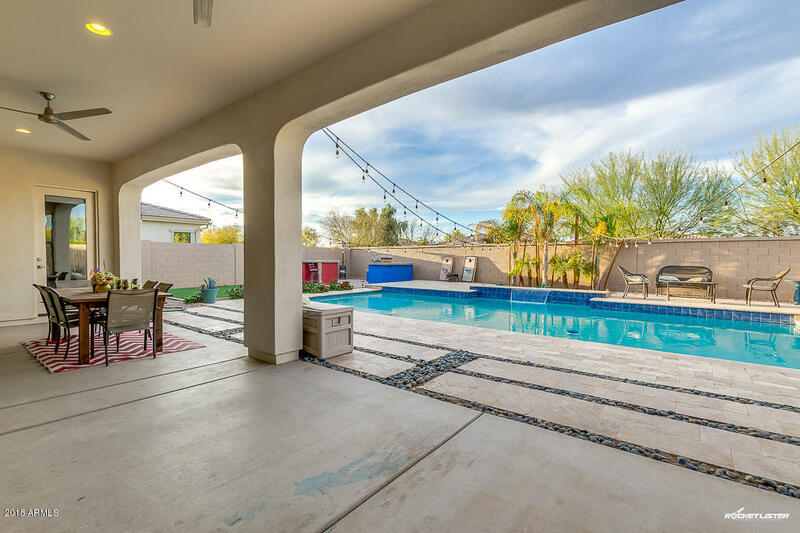 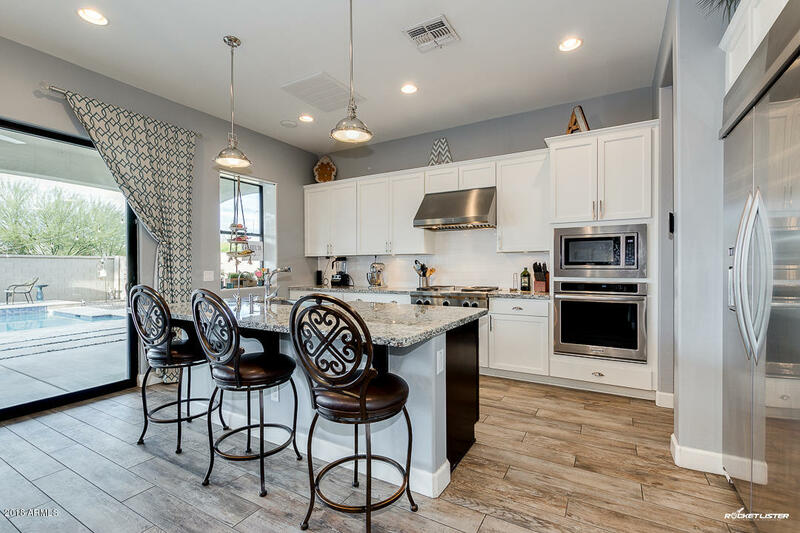 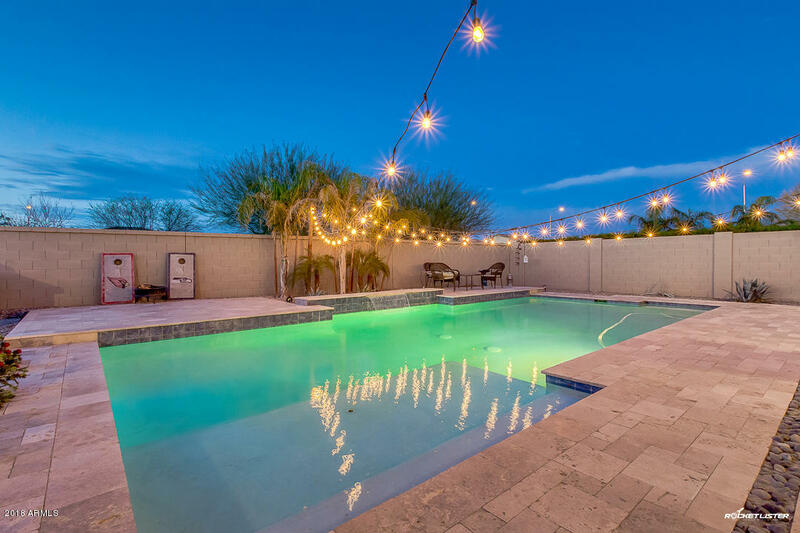 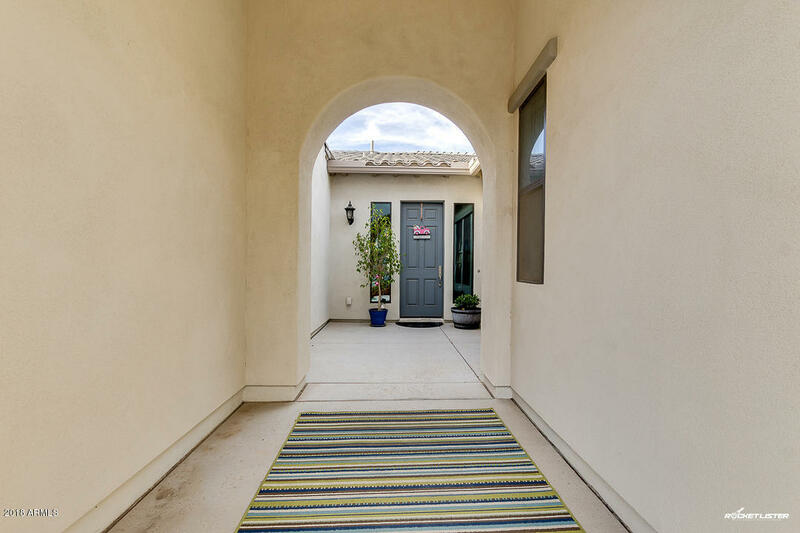 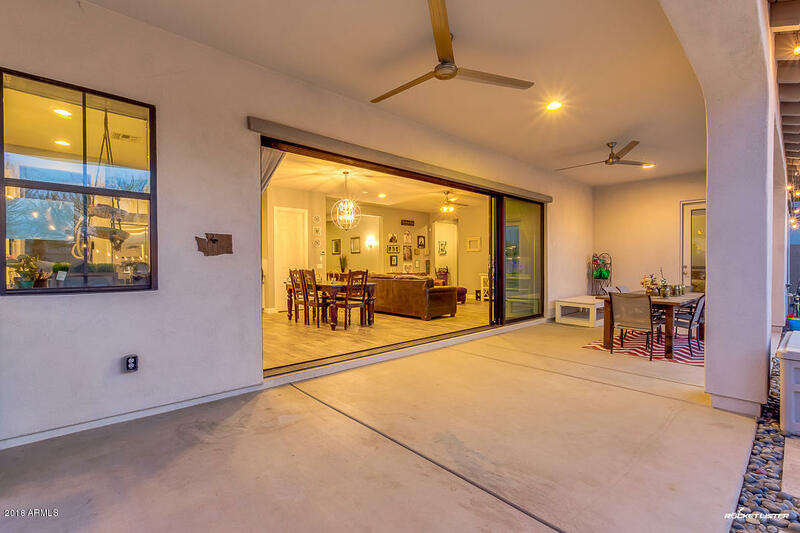 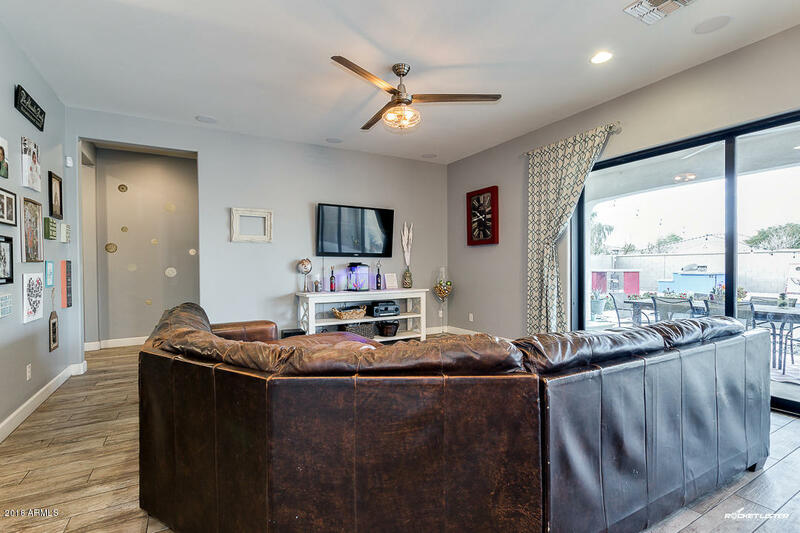 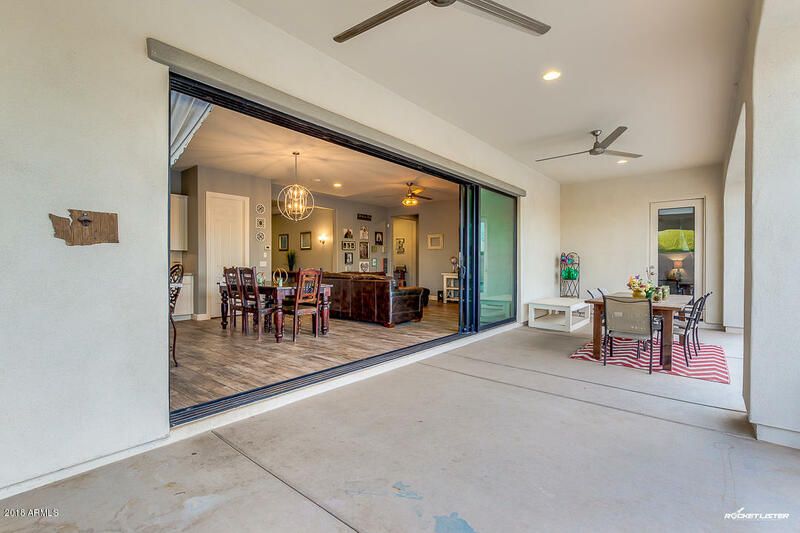 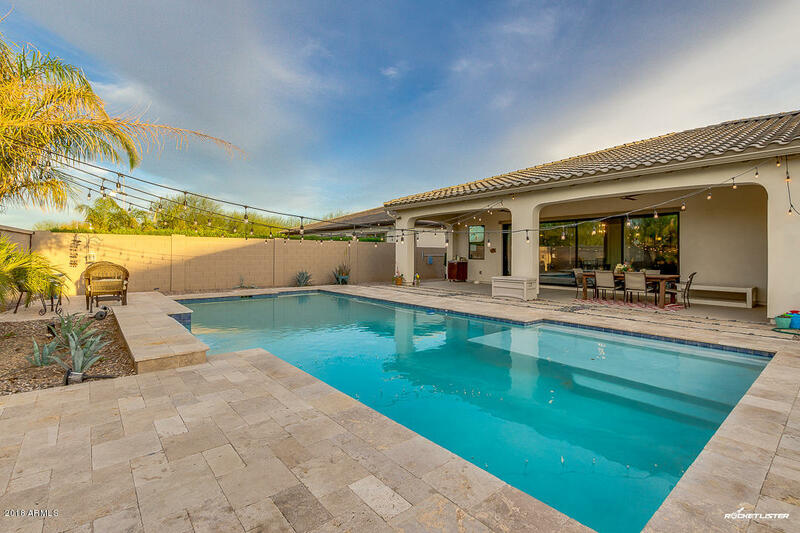 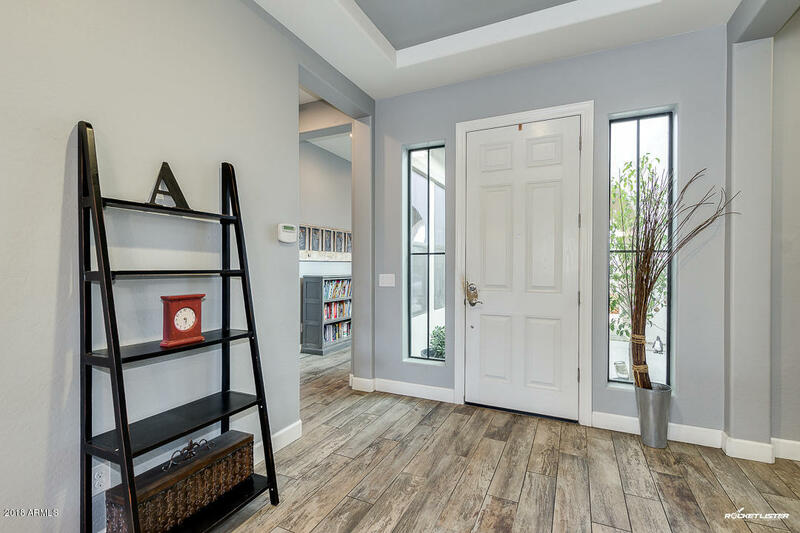 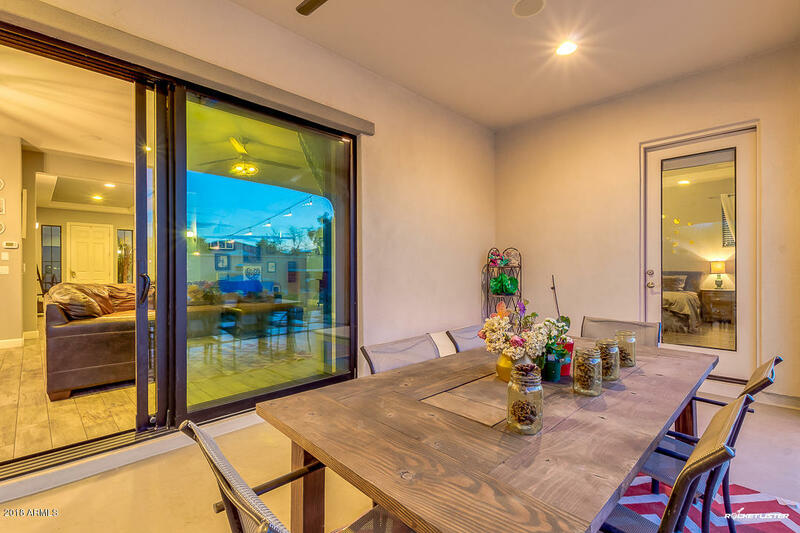 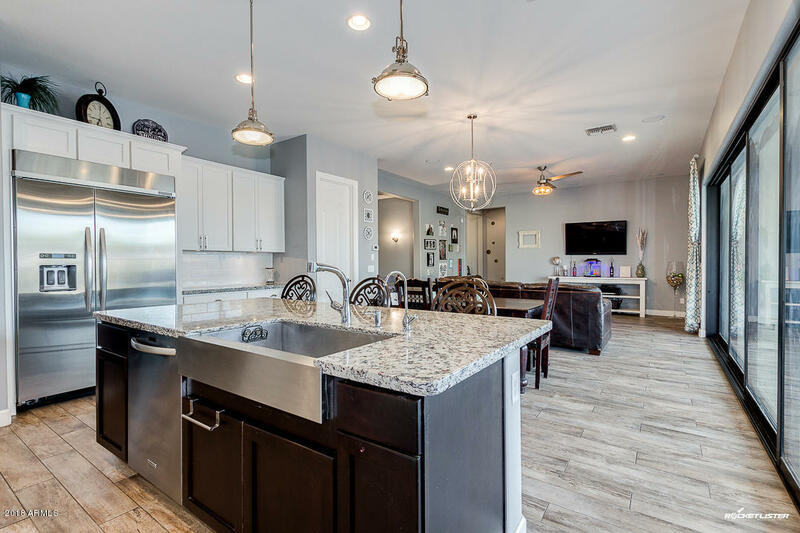 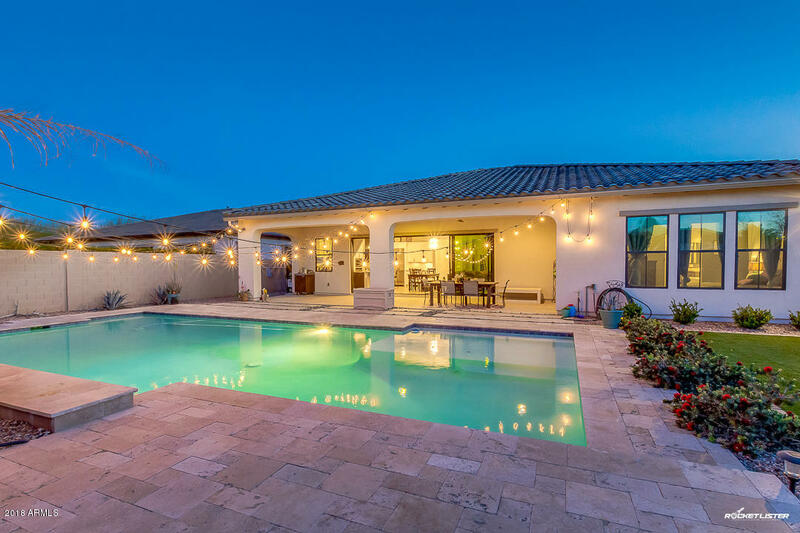 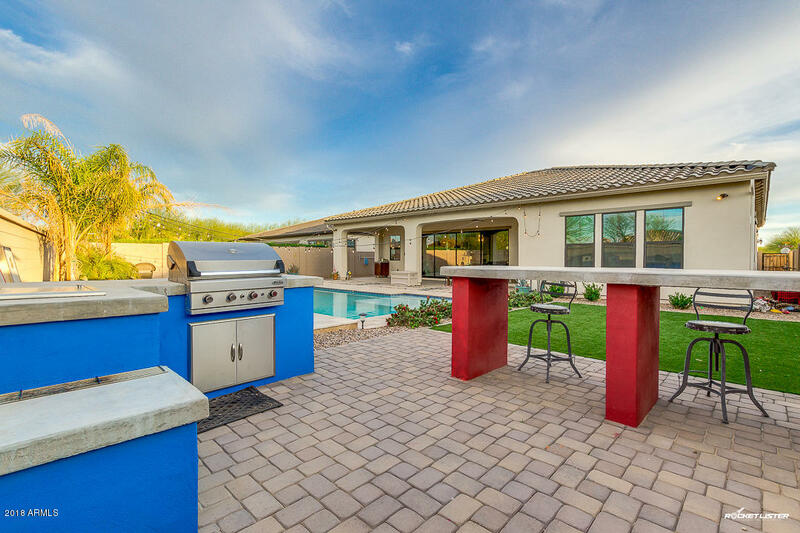 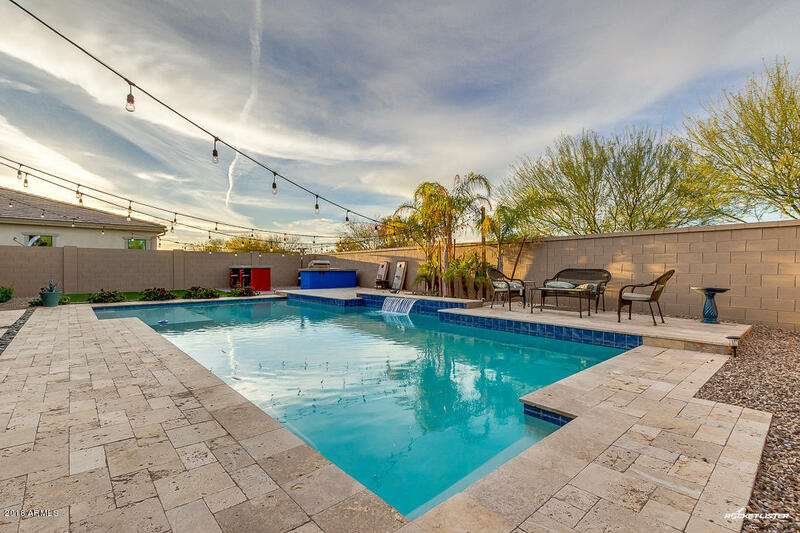 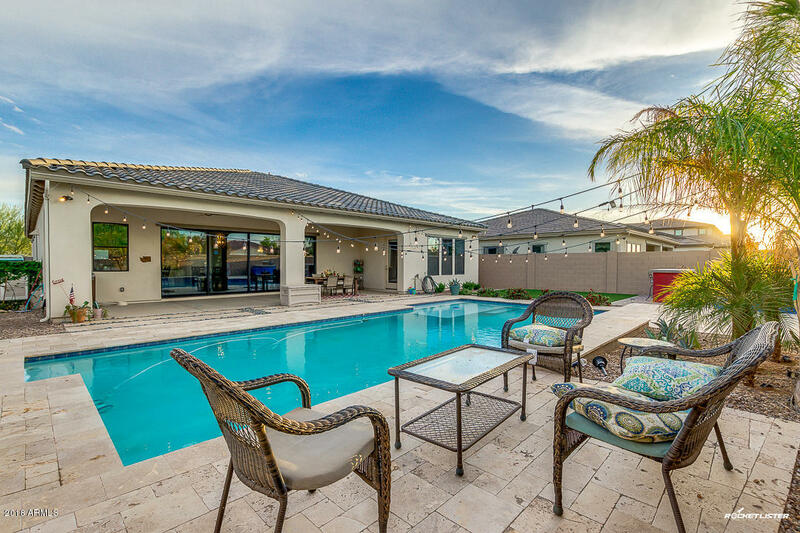 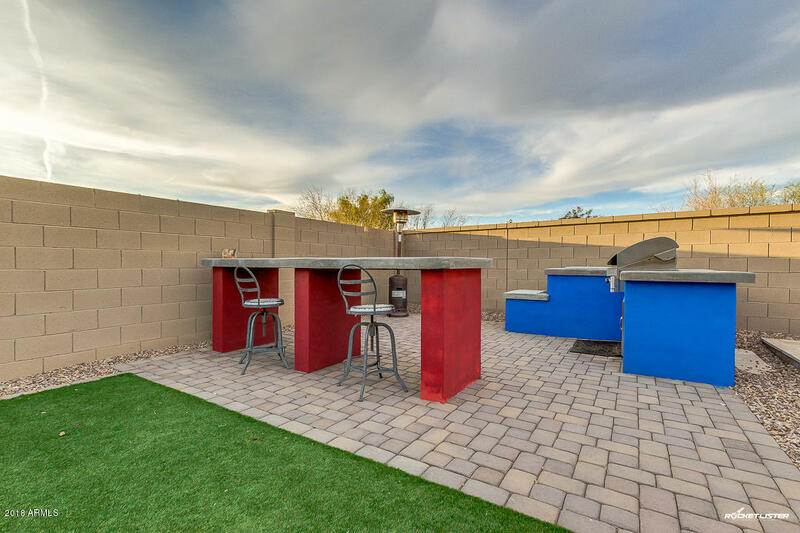 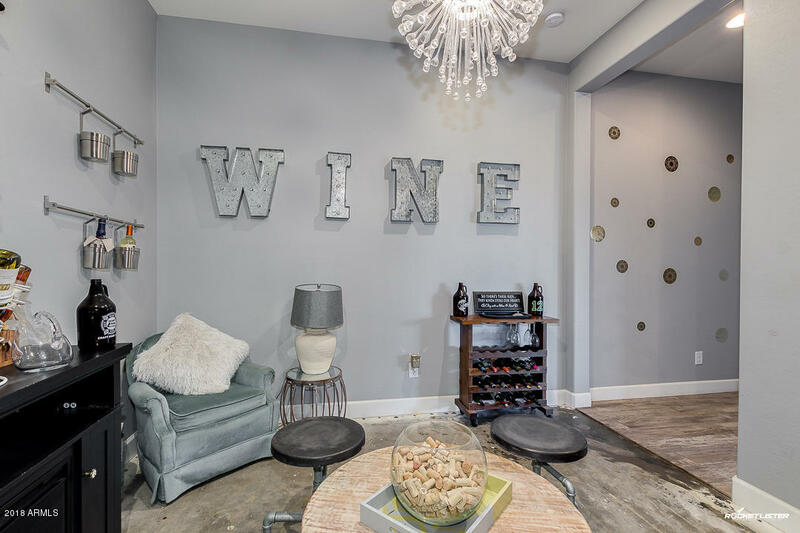 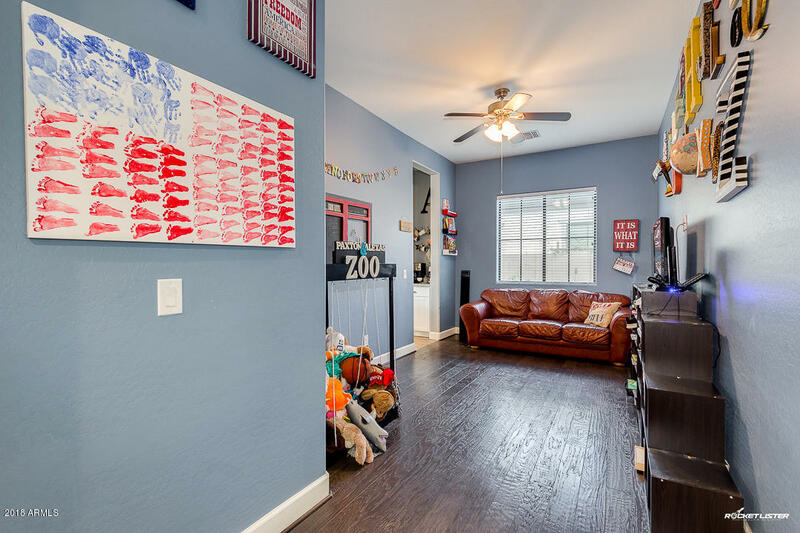 When you enter the home prepare you will instantly notice the wood-look tile flooring and the huge slider that opens to the resort-style backyard with pool, BBQ, and bistro lights. 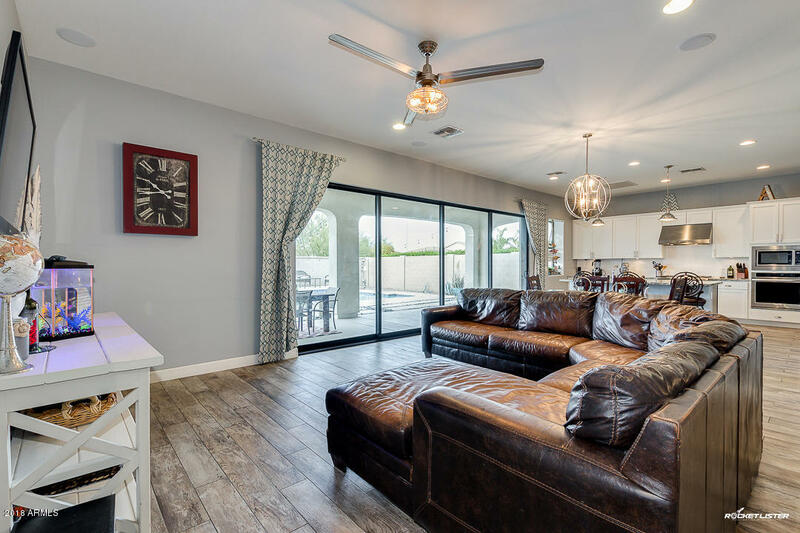 This split floor plan has 3 bedrooms on one side of the and a master suite on the other with a den/wine room near. 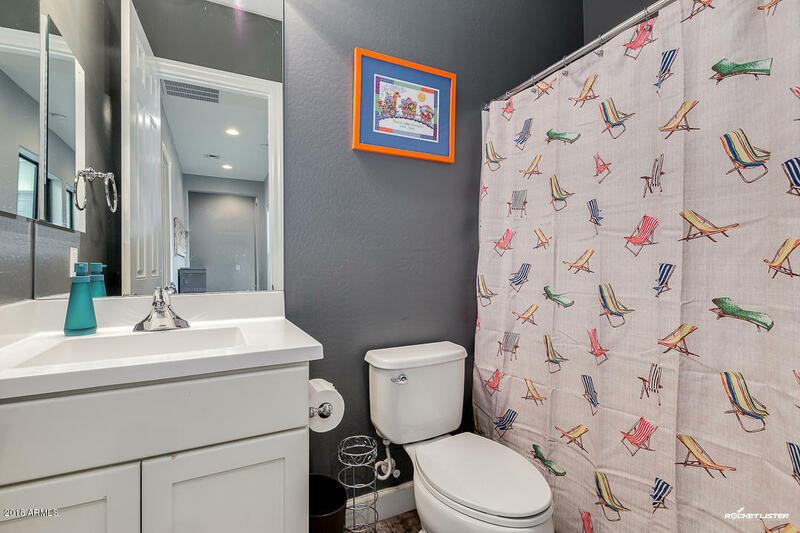 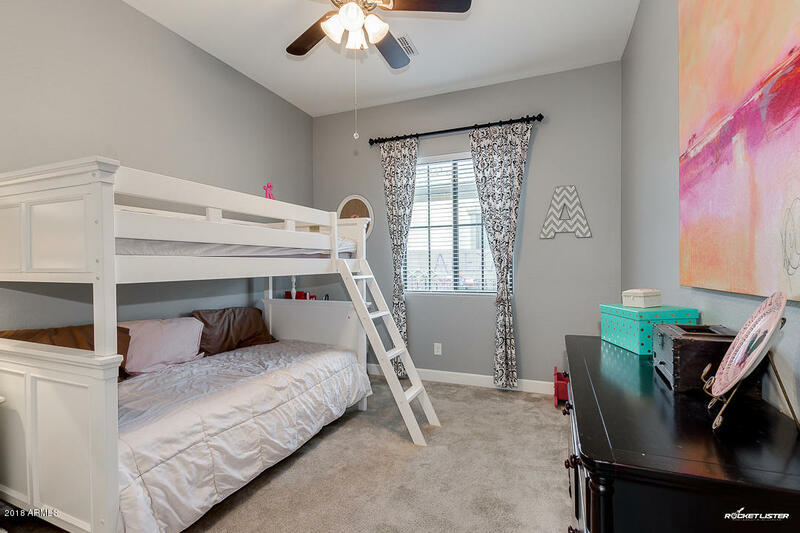 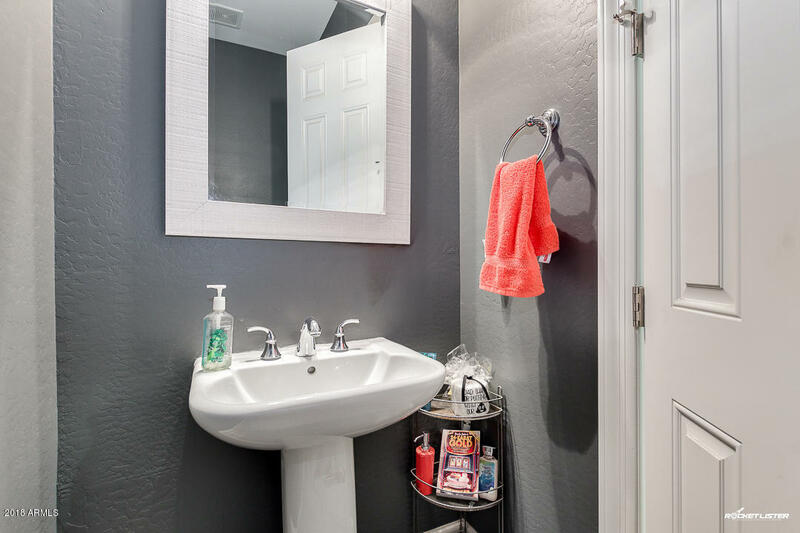 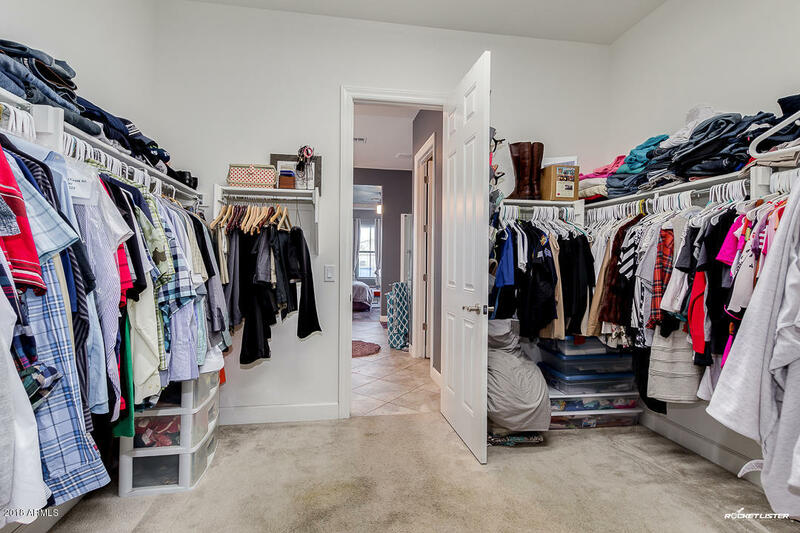 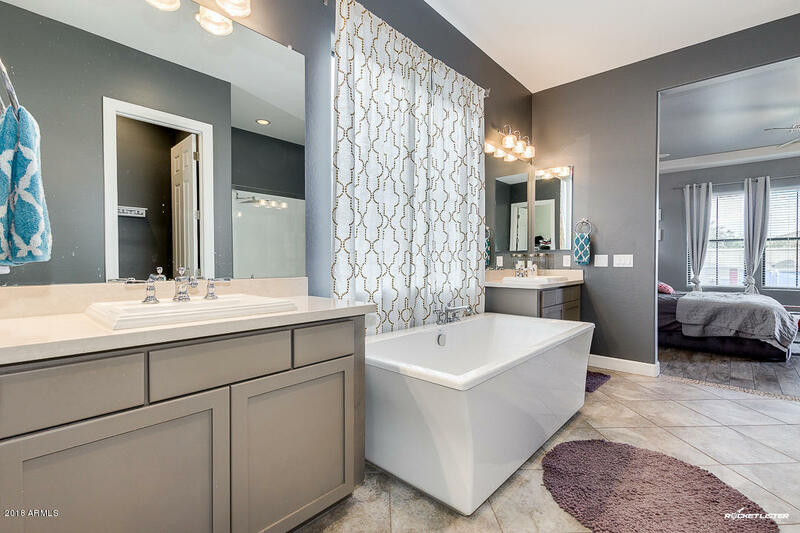 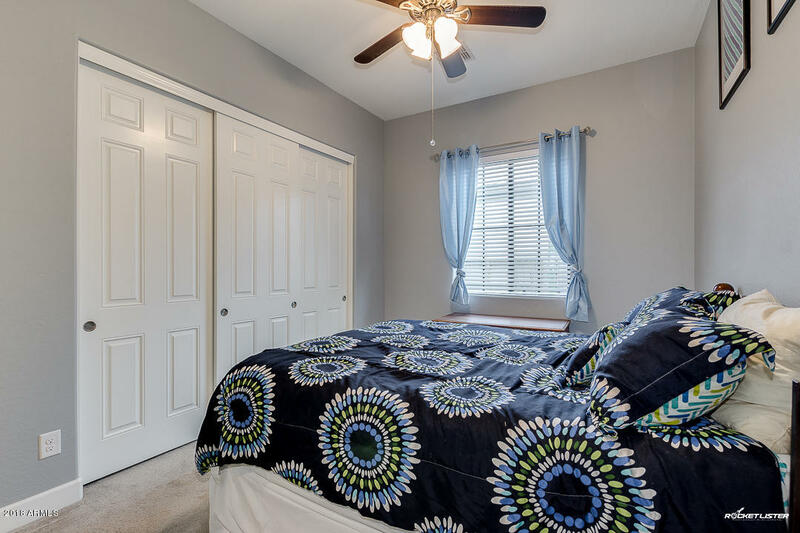 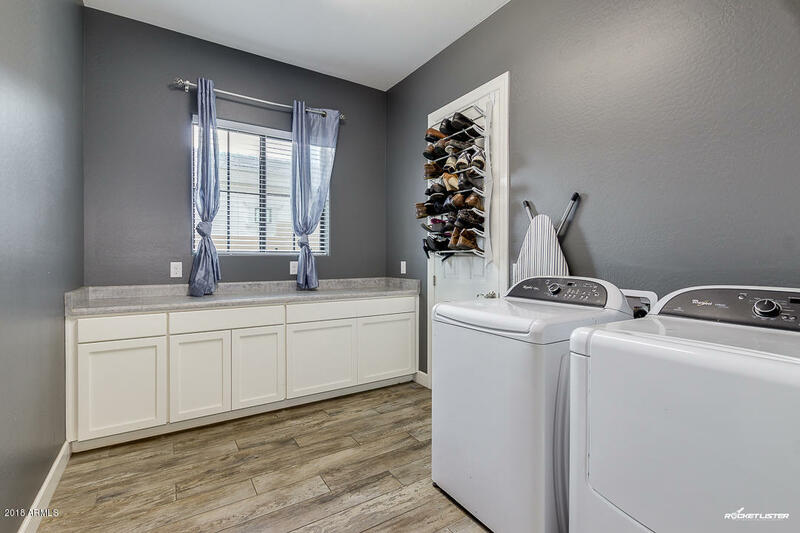 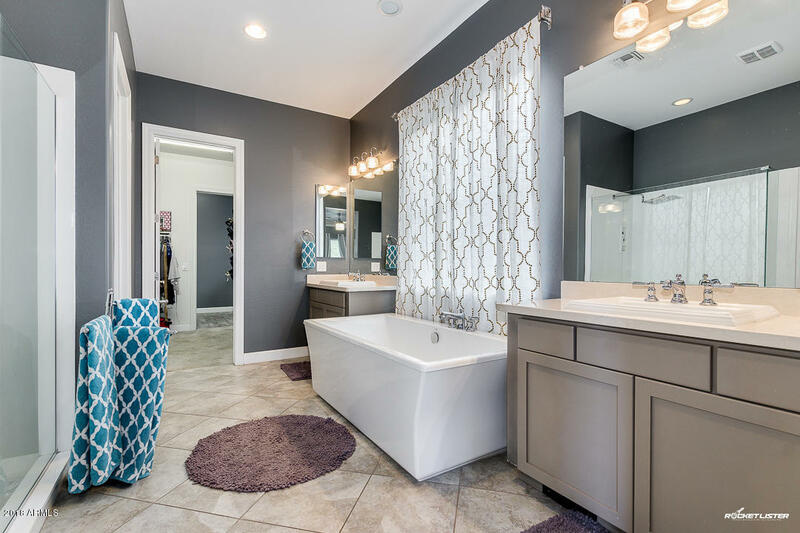 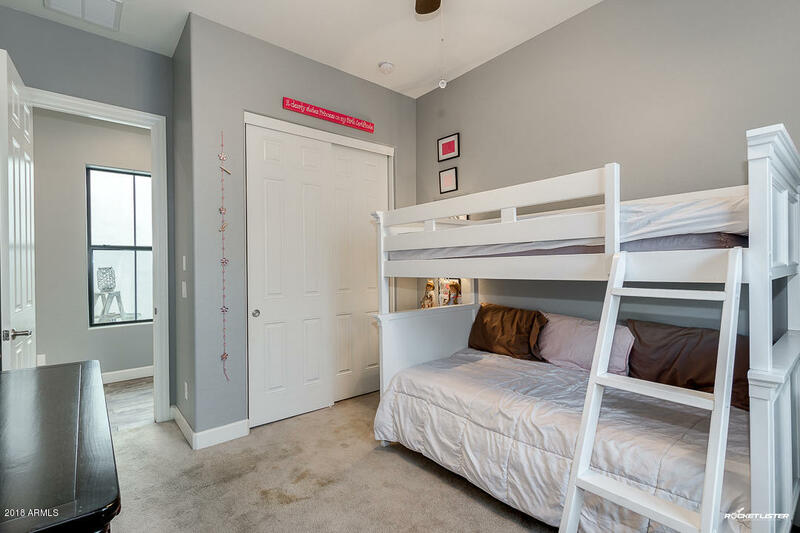 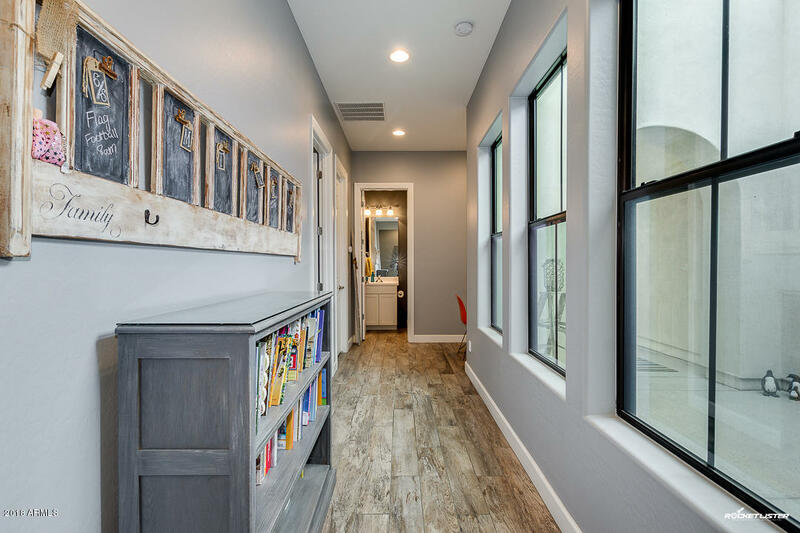 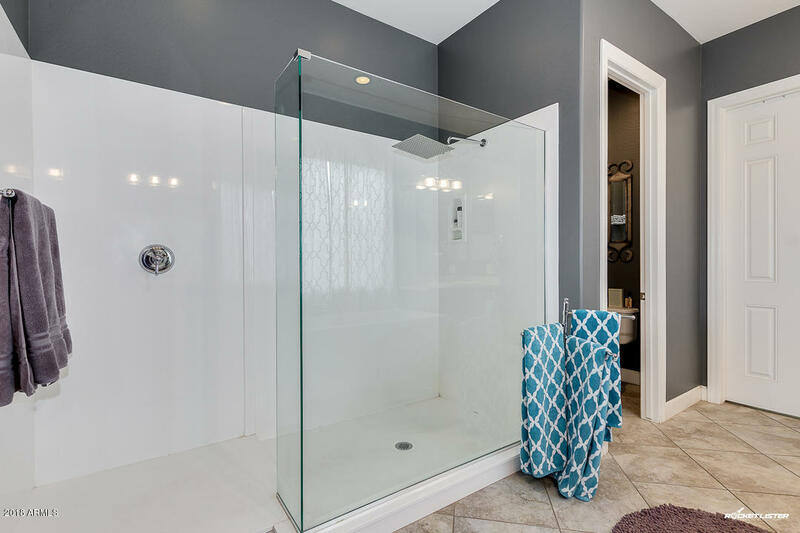 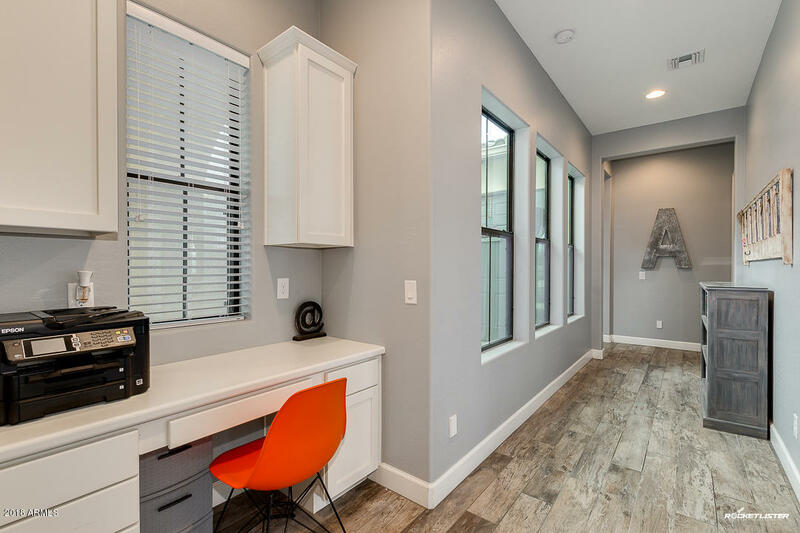 The master bath has a garden tub, split sinks, and walk-in shower along with a large closet. 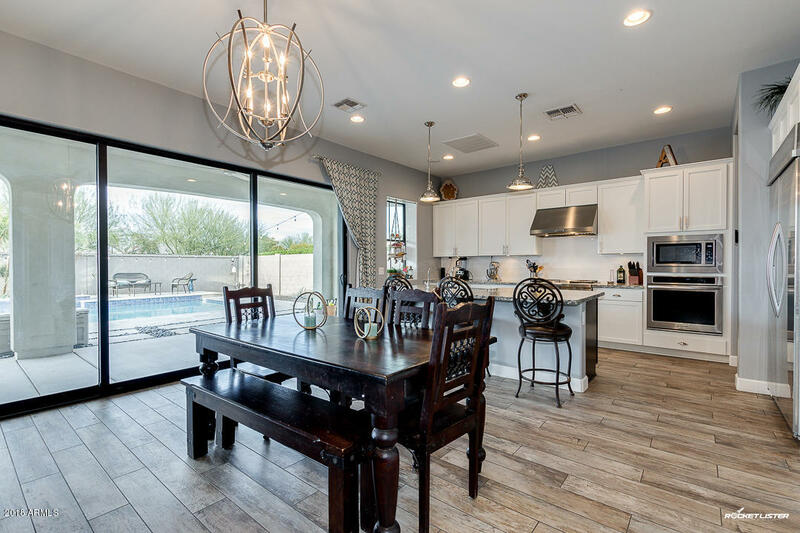 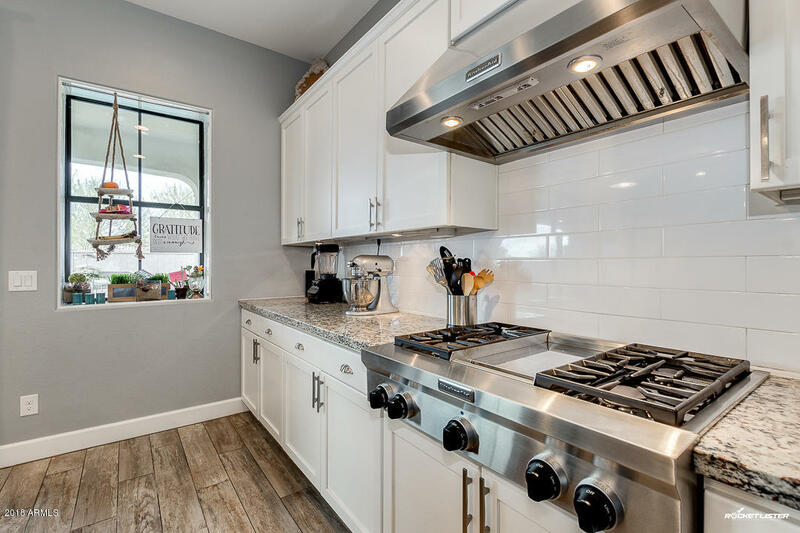 Last but not least is the amazing kitchen with white cabinetry that opens to the great room!